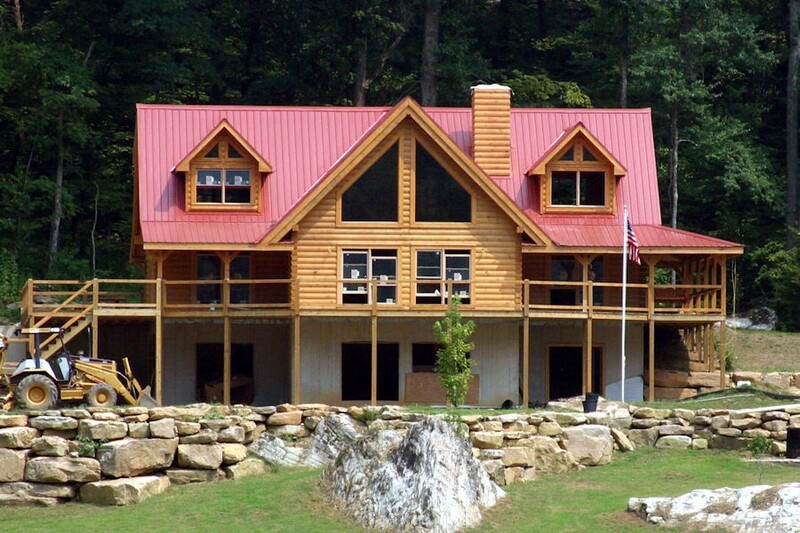 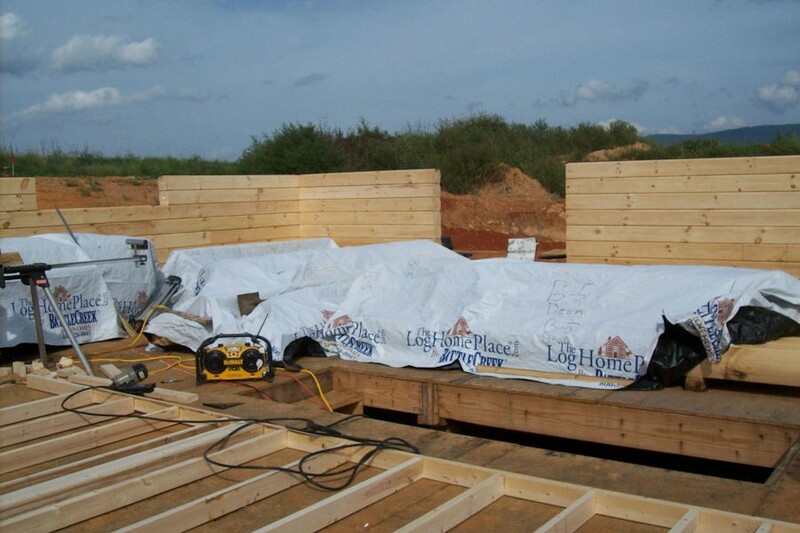 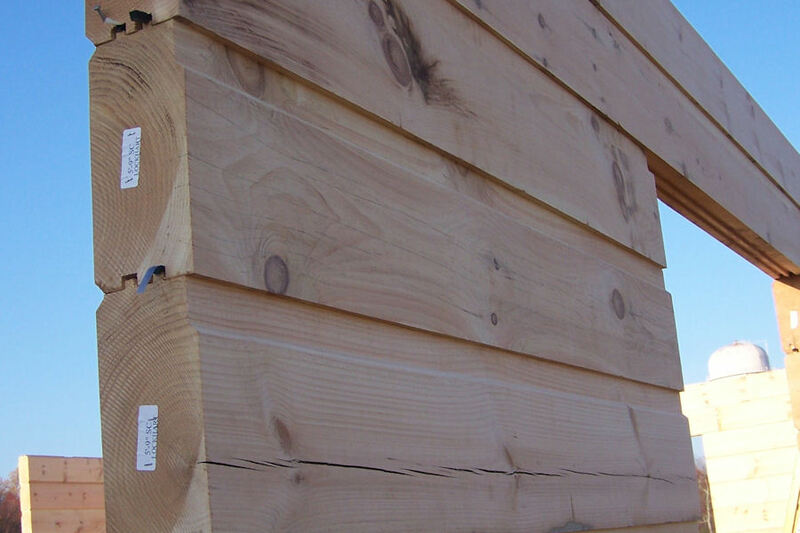 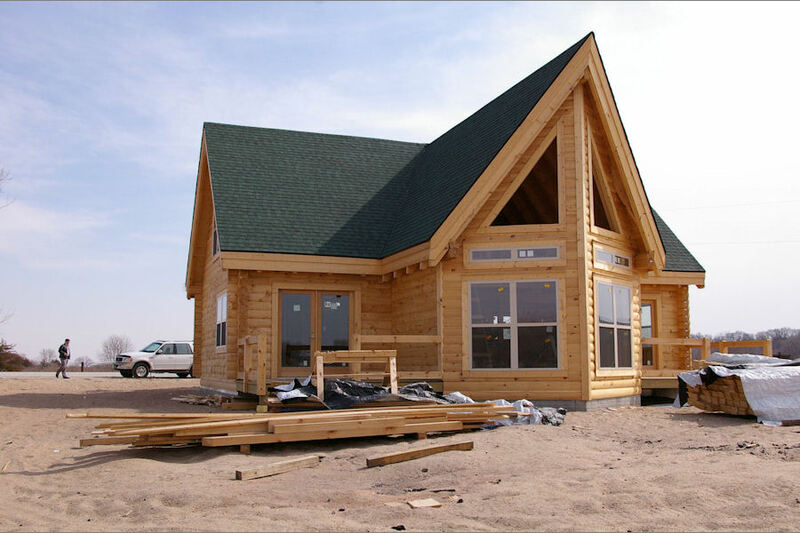 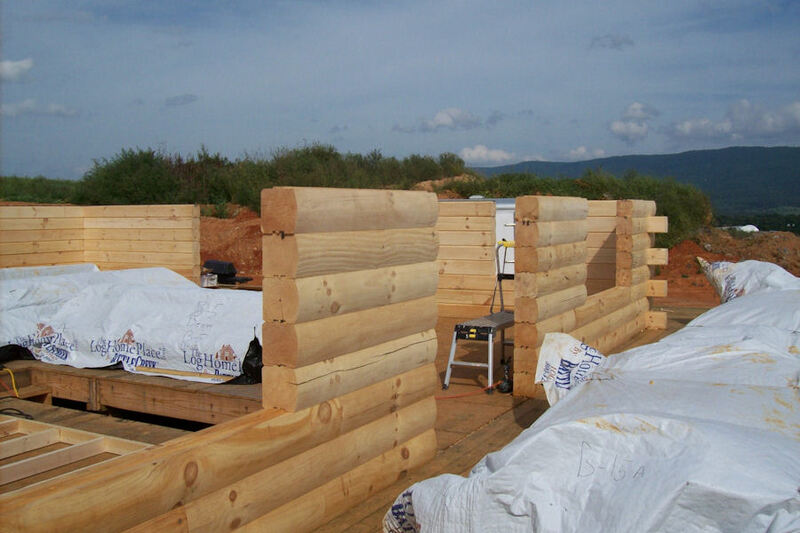 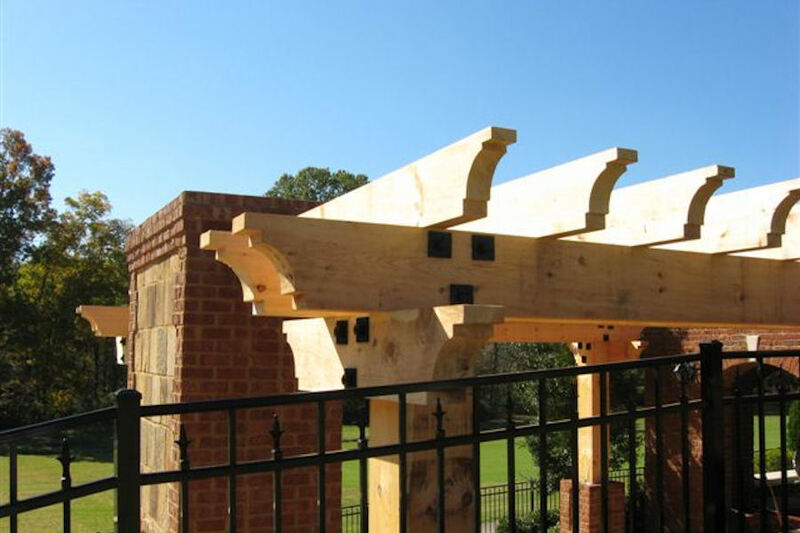 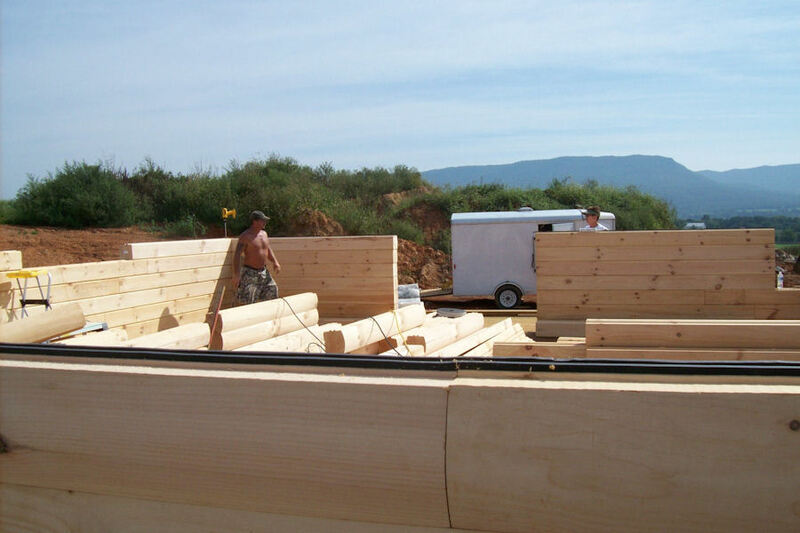 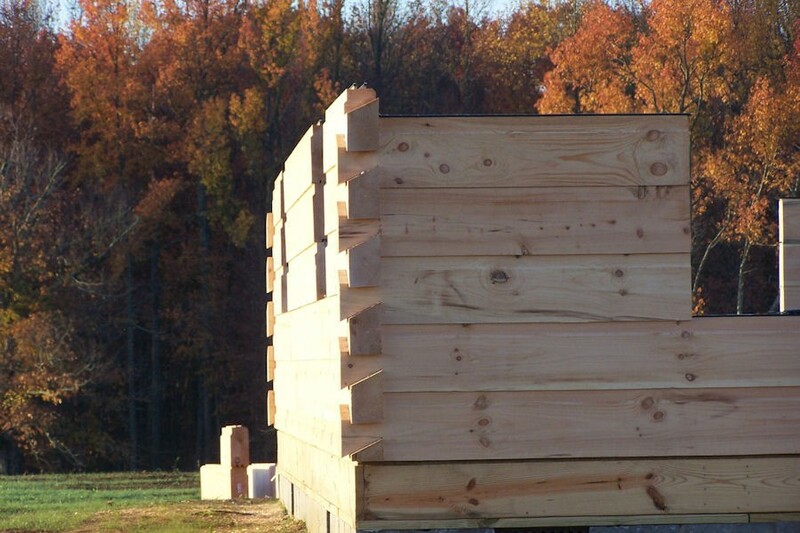 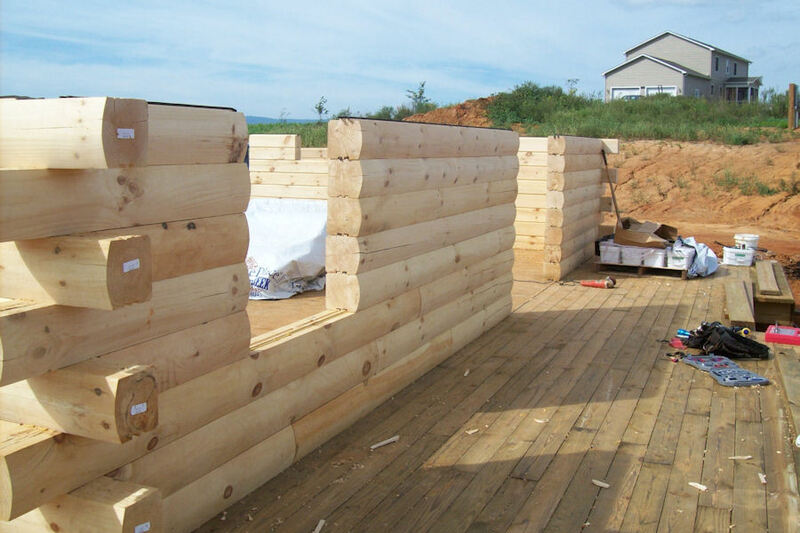 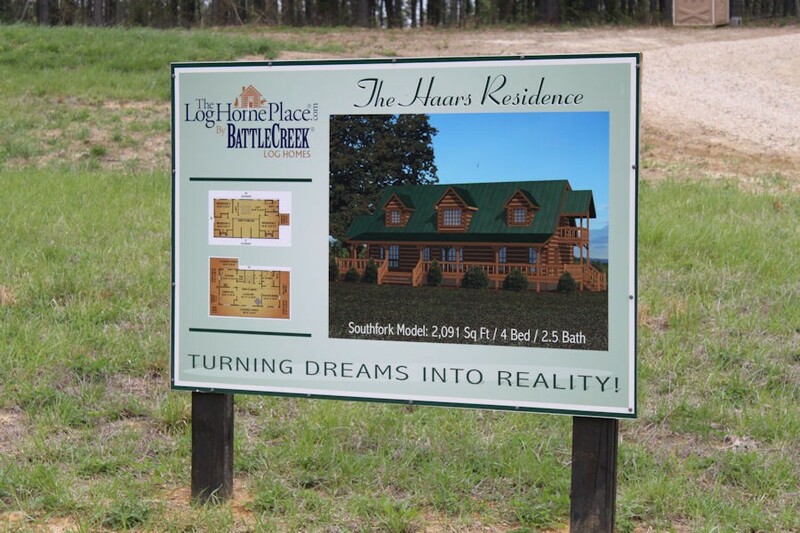 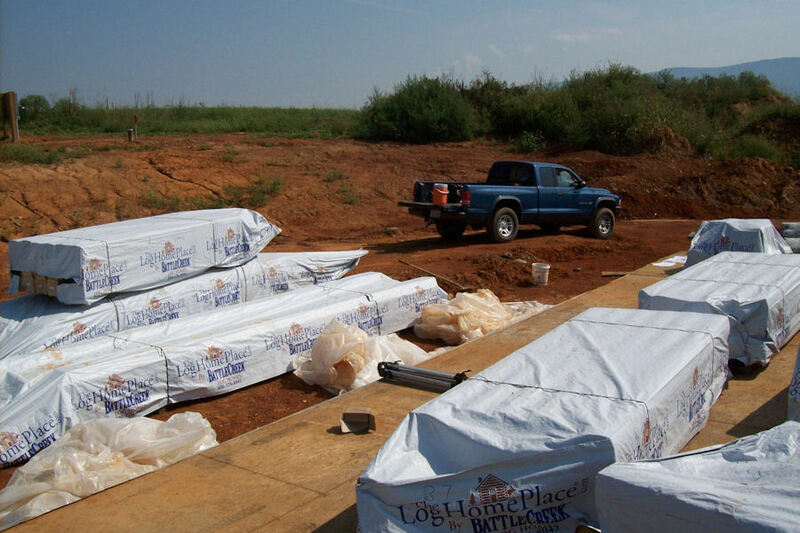 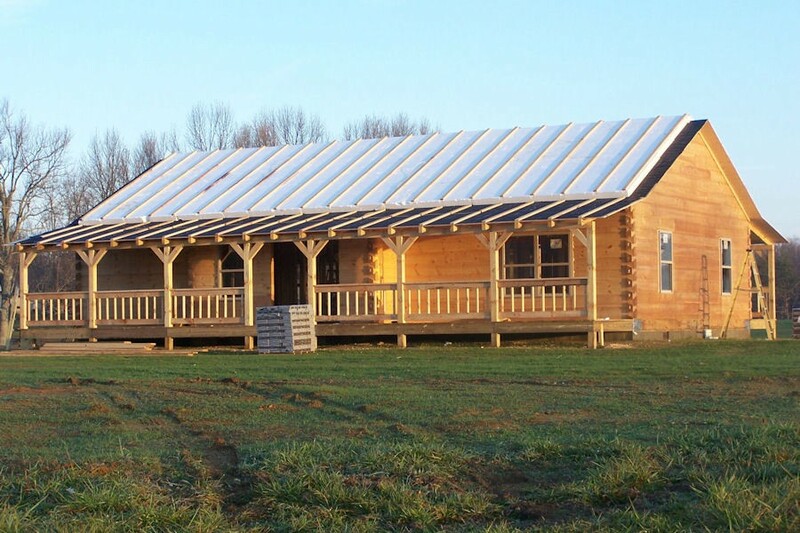 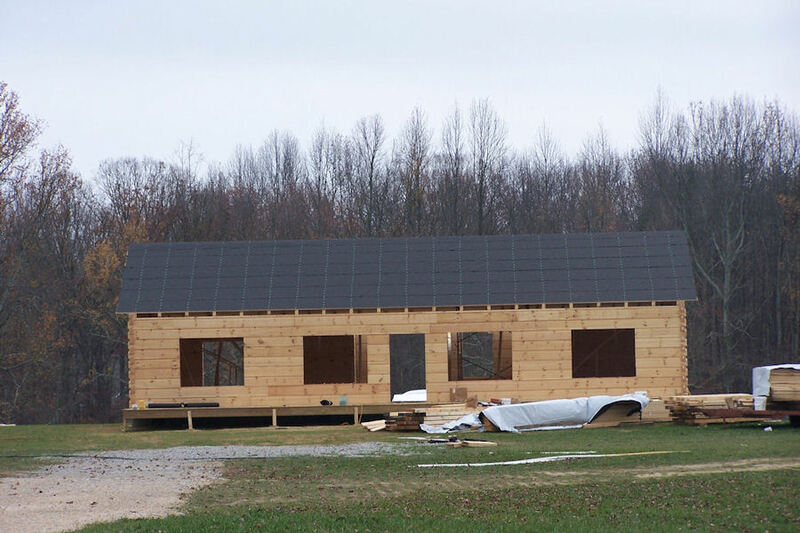 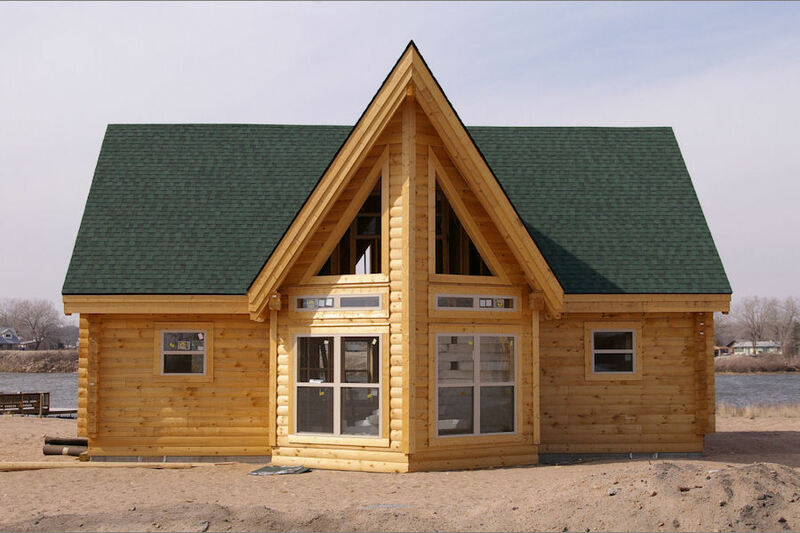 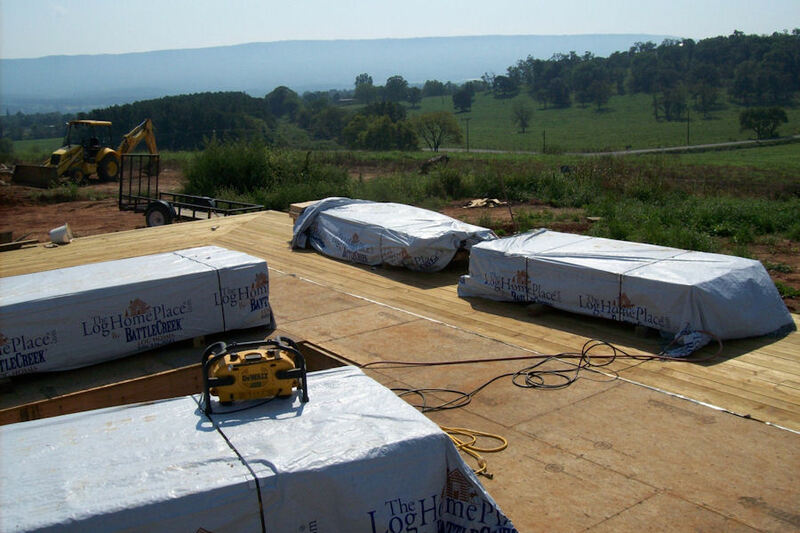 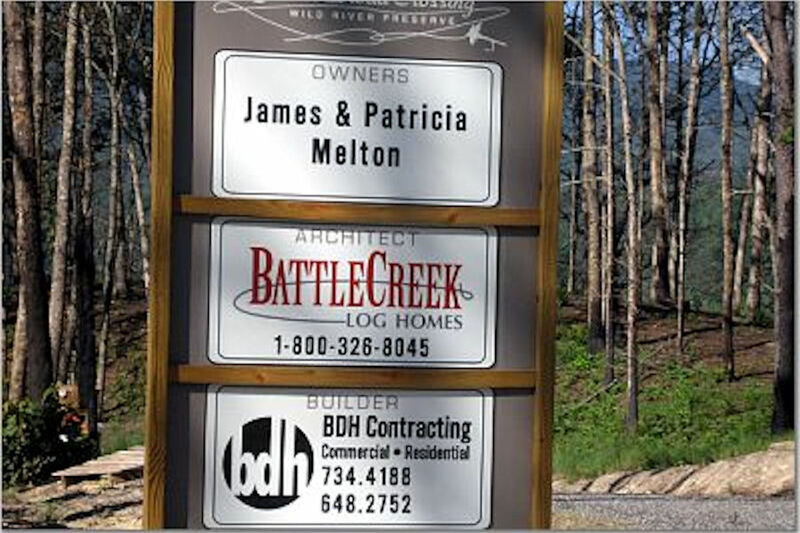 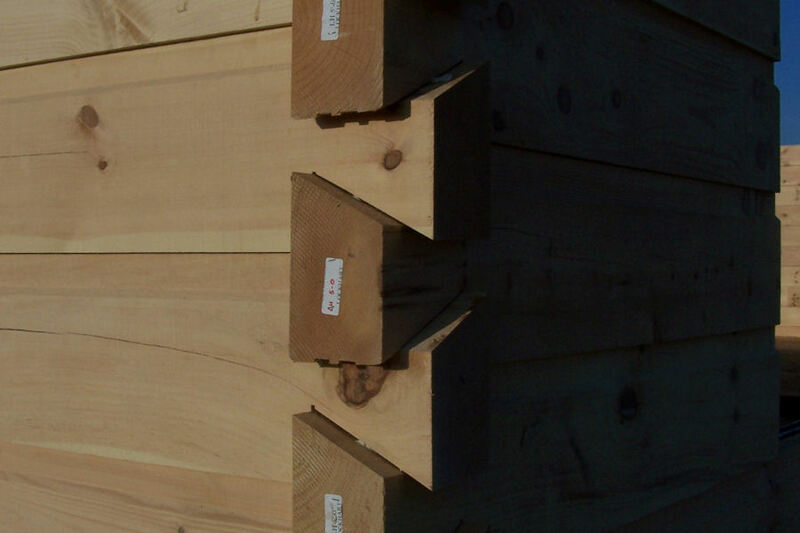 Battle Creek Log Homes is a premier provider of dry-in construction for beautiful log cabins and homes, delivering a range of options for log profiles, corner systems, and much more. 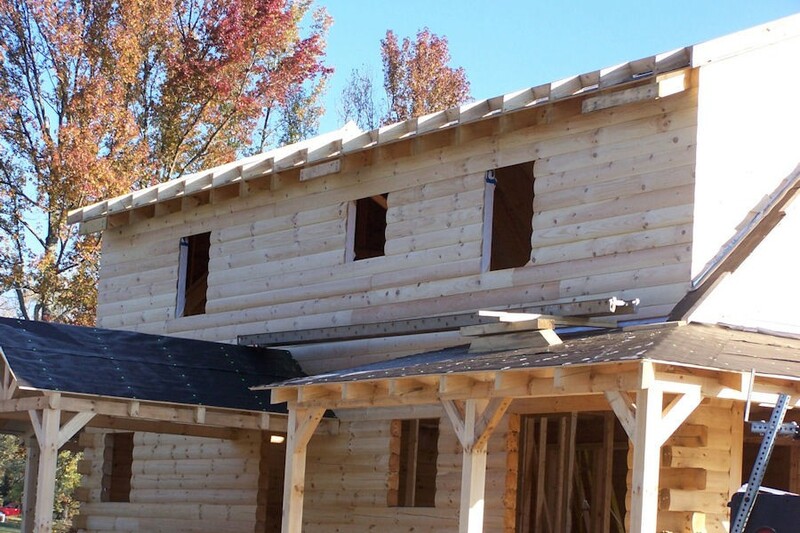 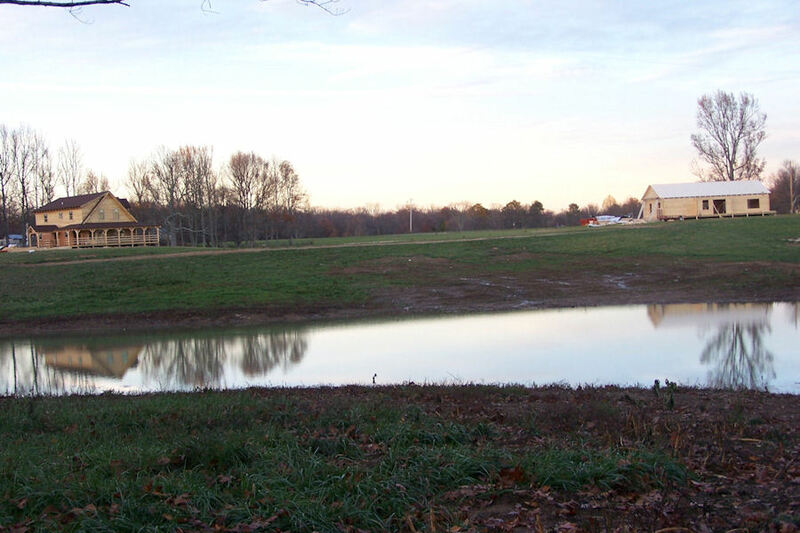 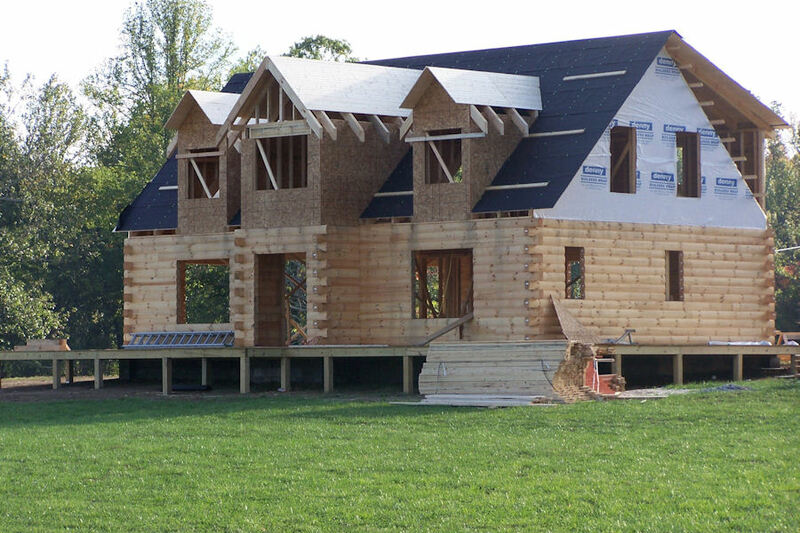 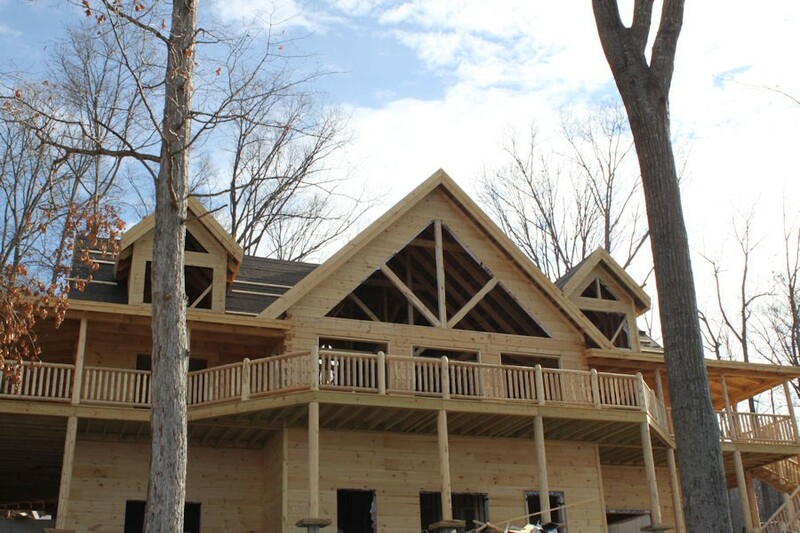 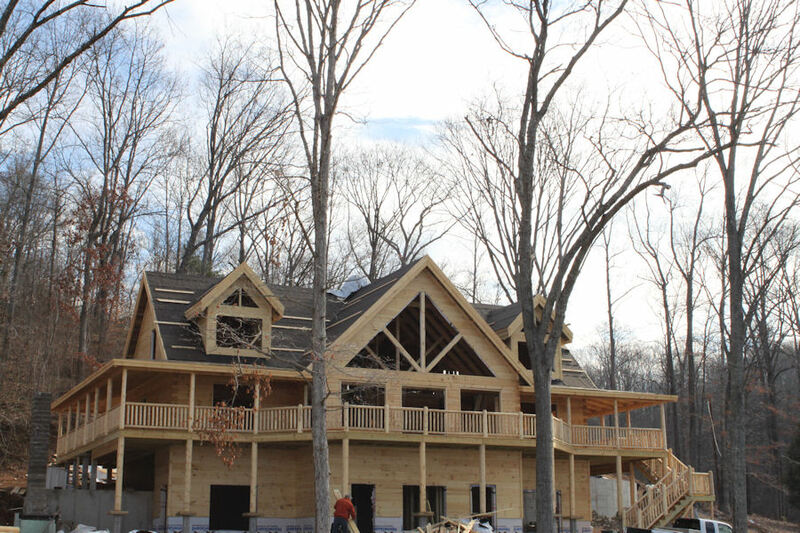 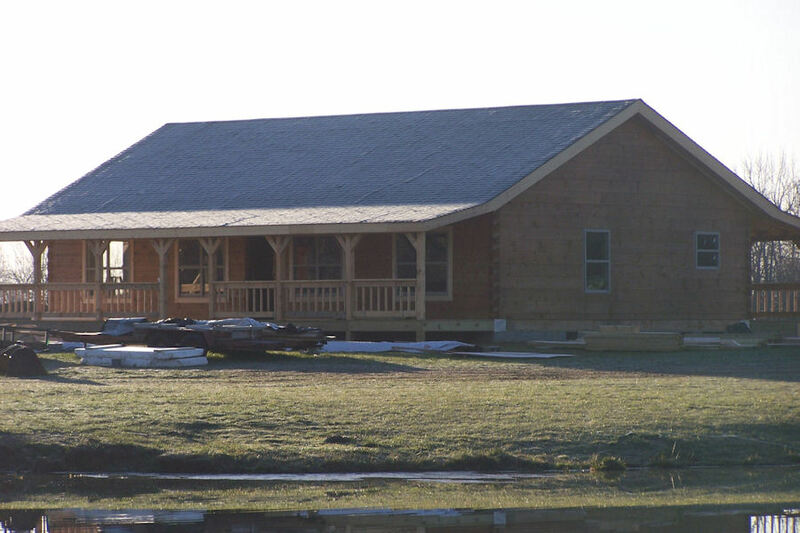 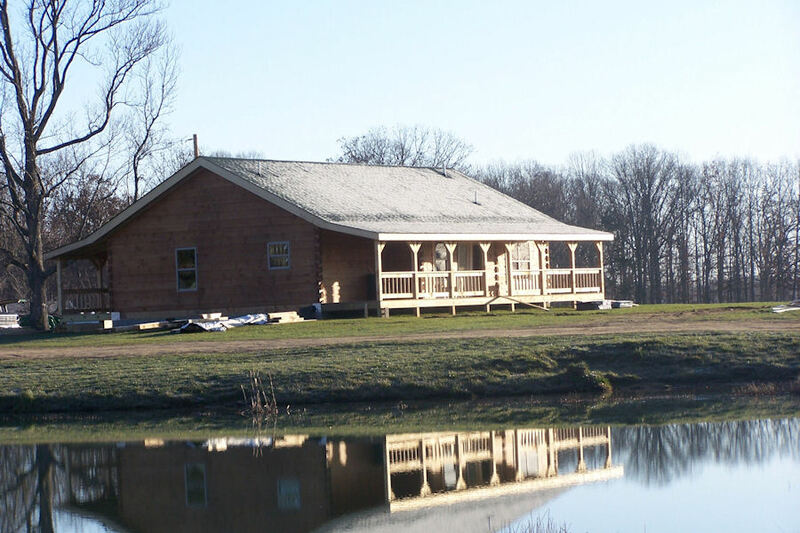 Our expert construction crews have completed dry-in building projects throughout our region, delivering quality log homes that will stand the test of time. 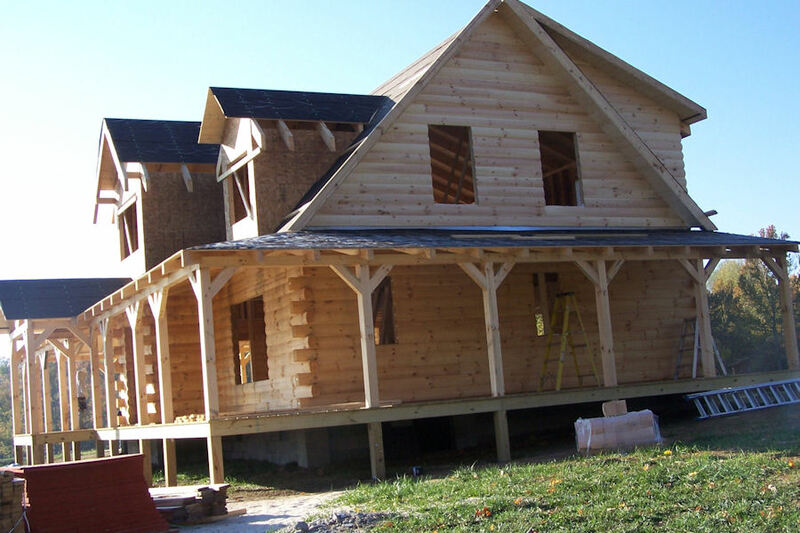 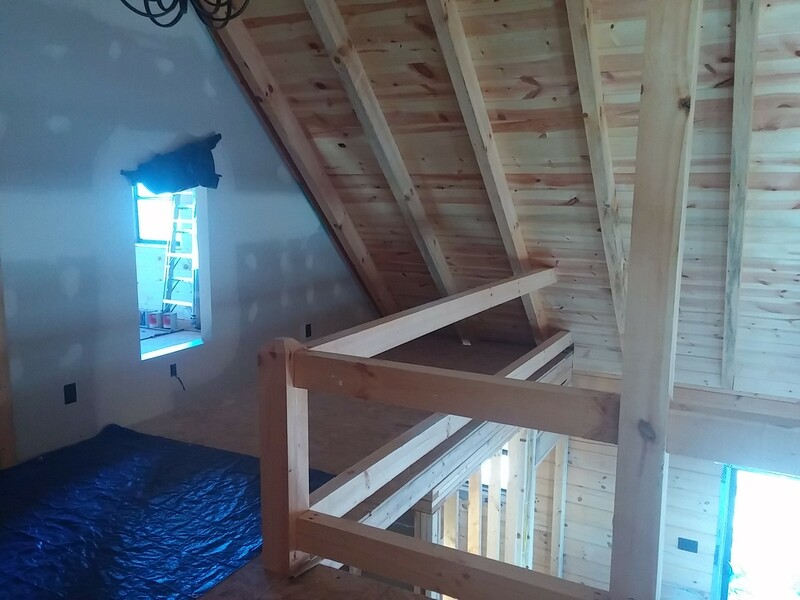 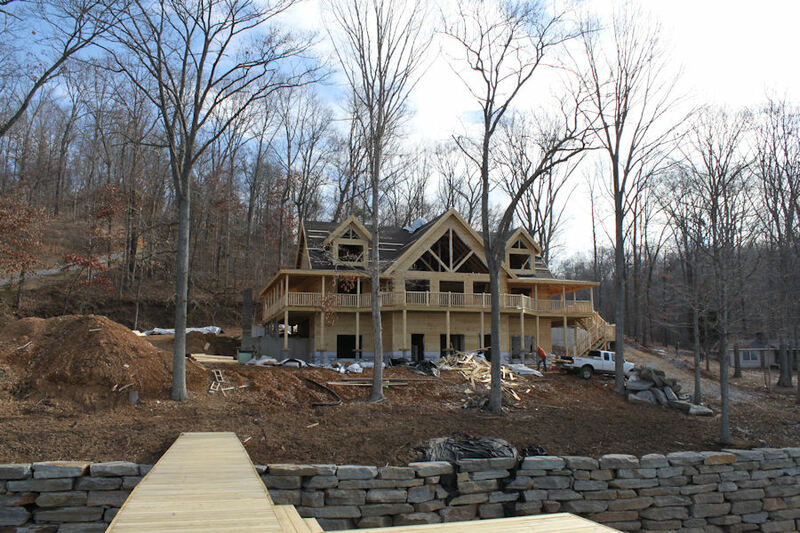 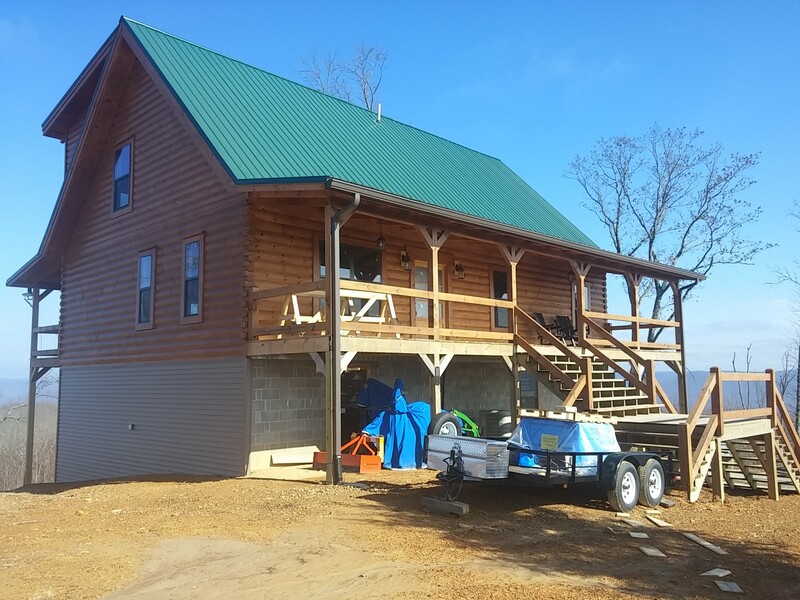 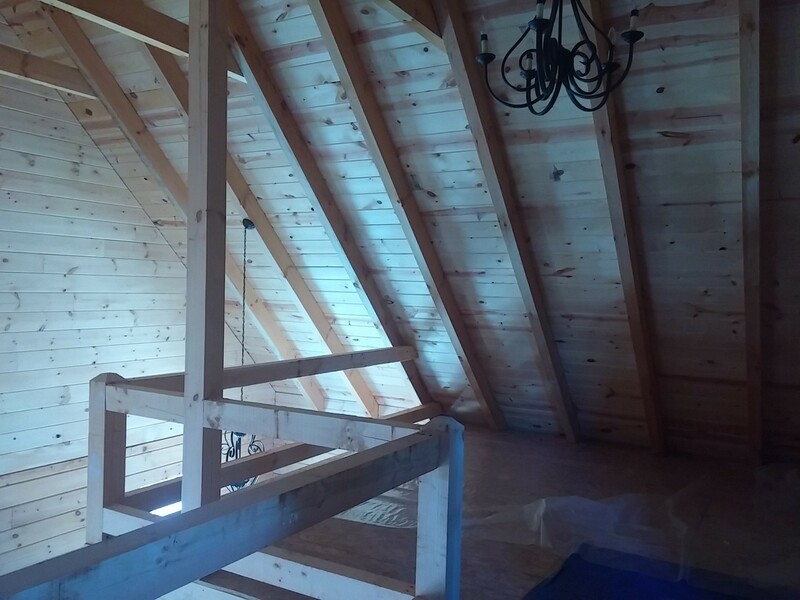 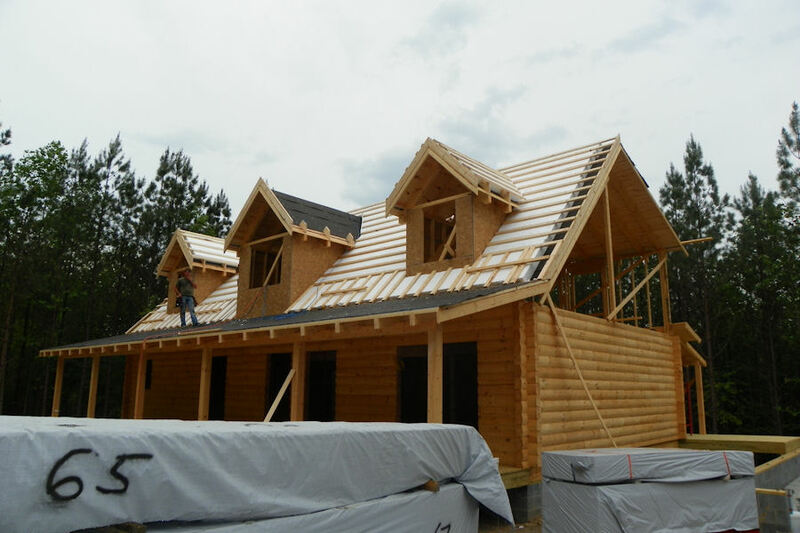 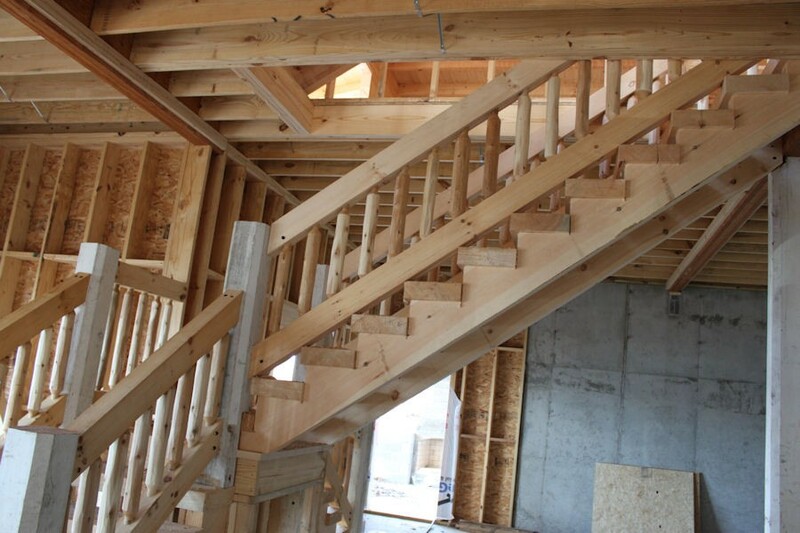 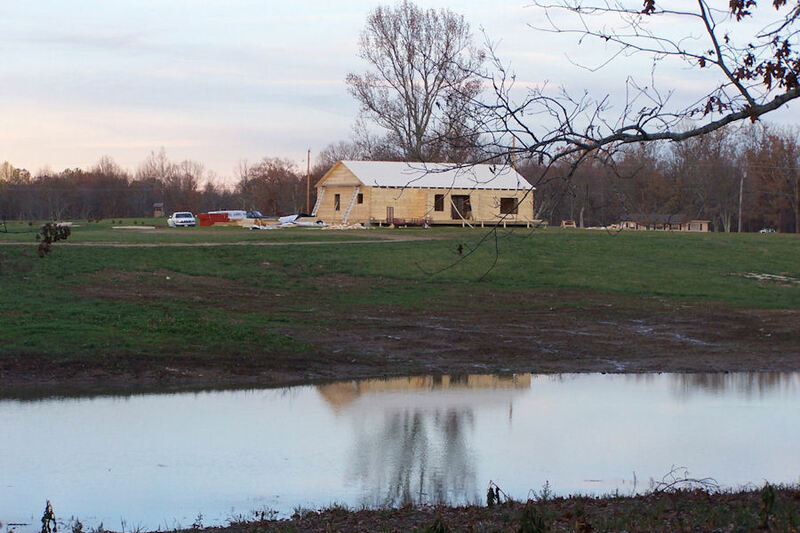 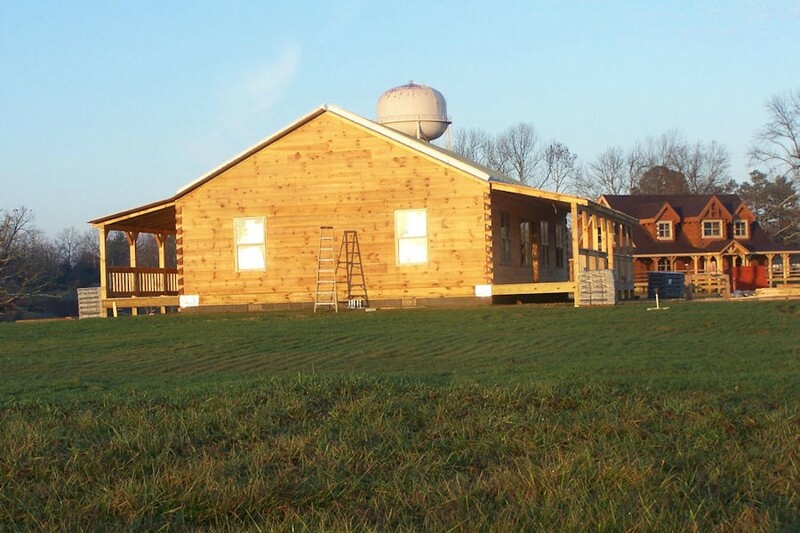 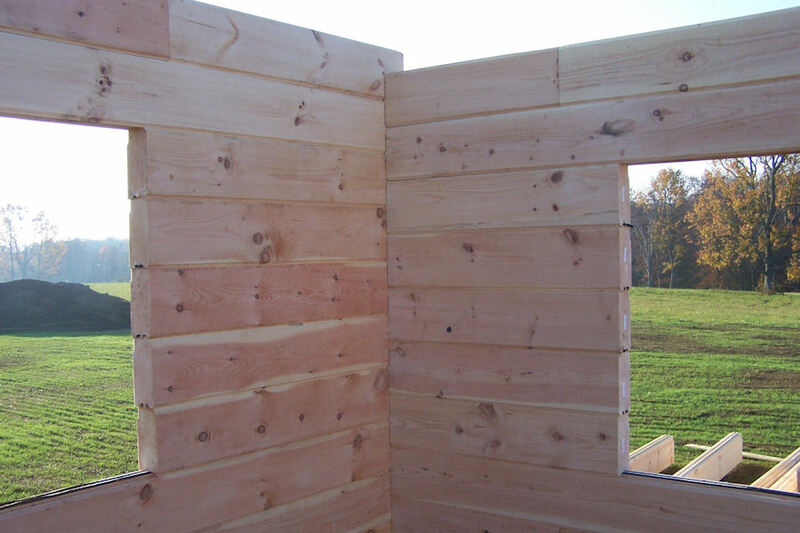 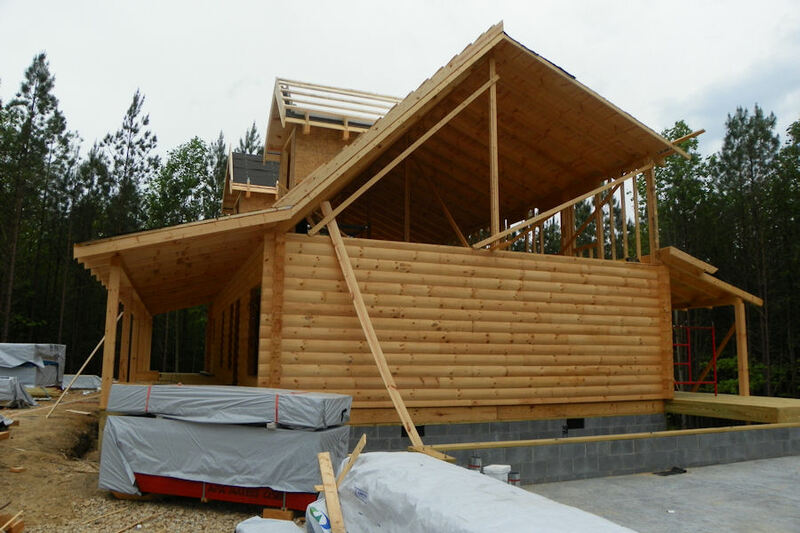 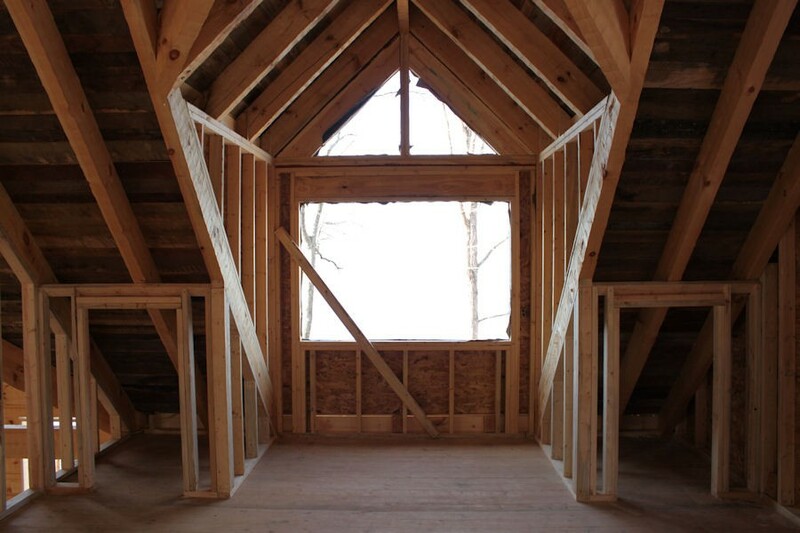 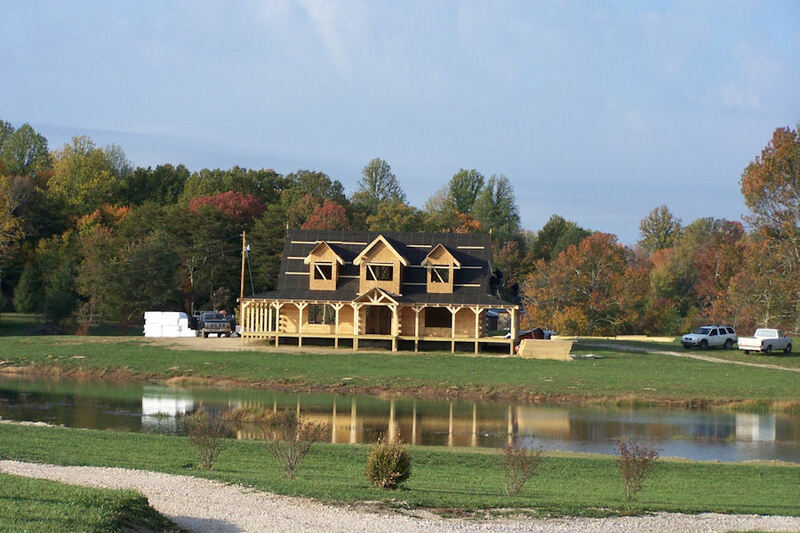 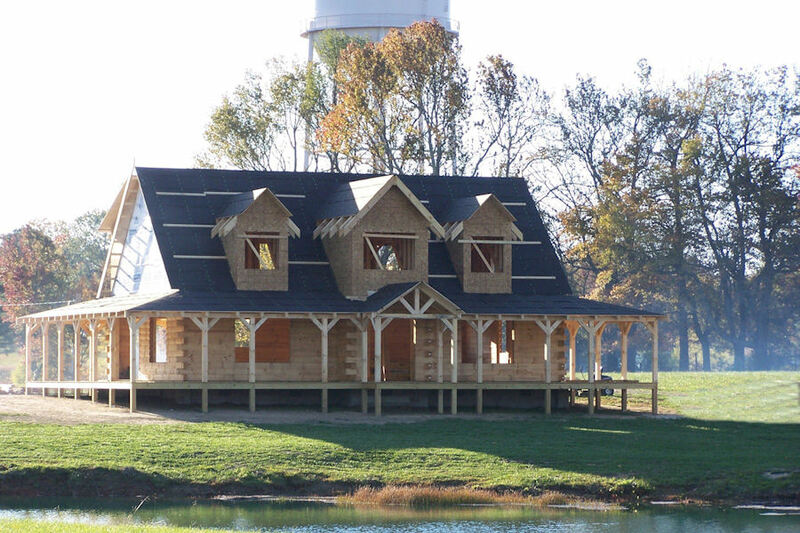 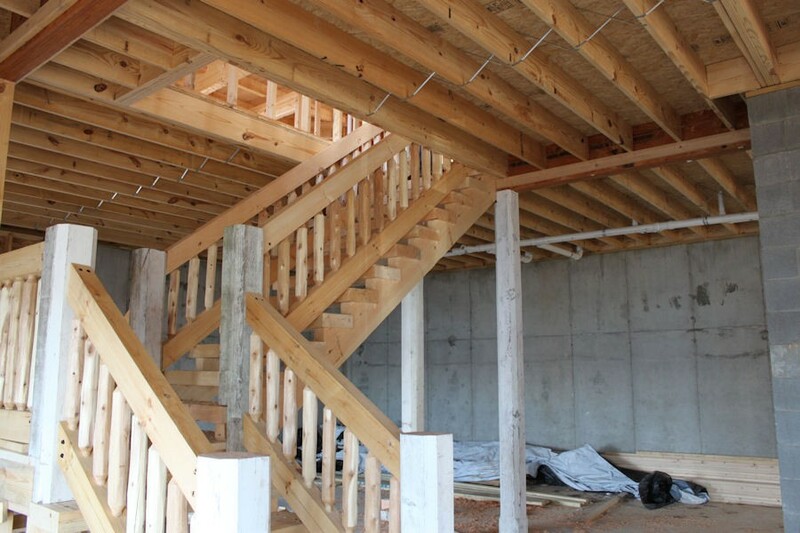 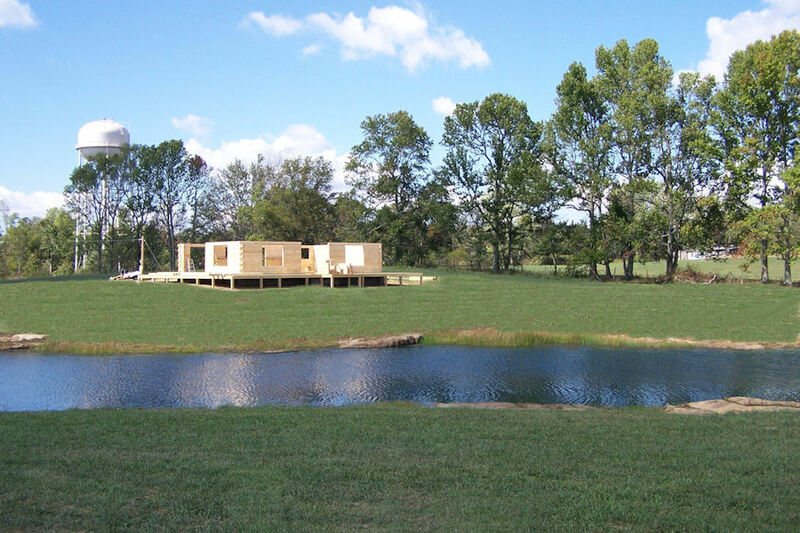 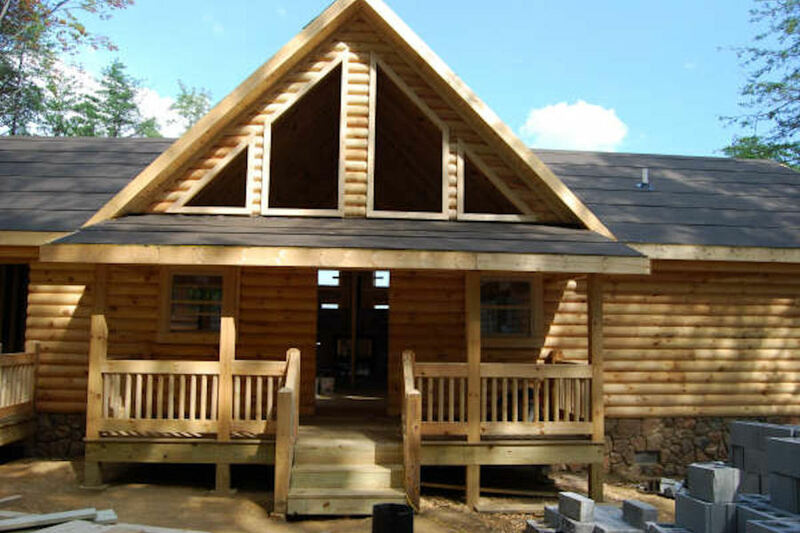 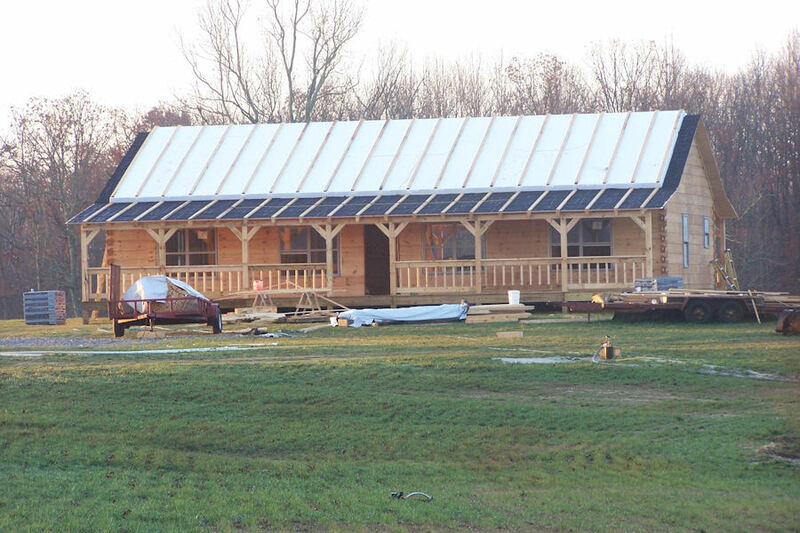 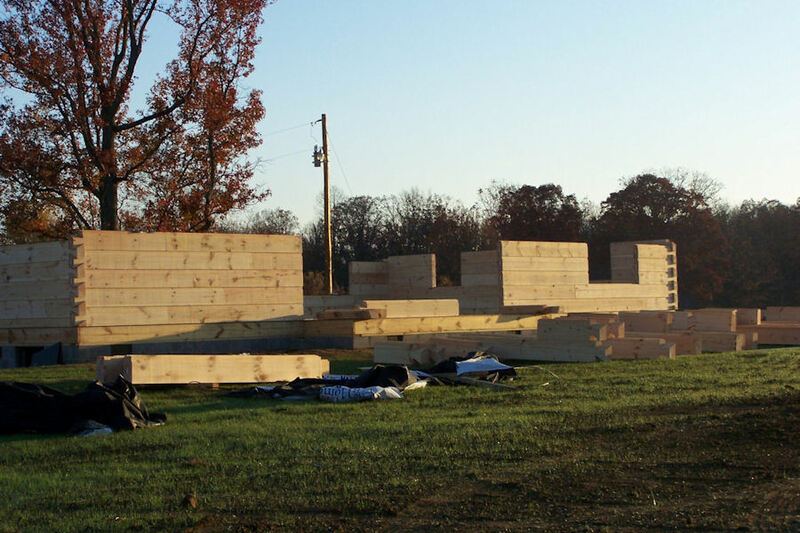 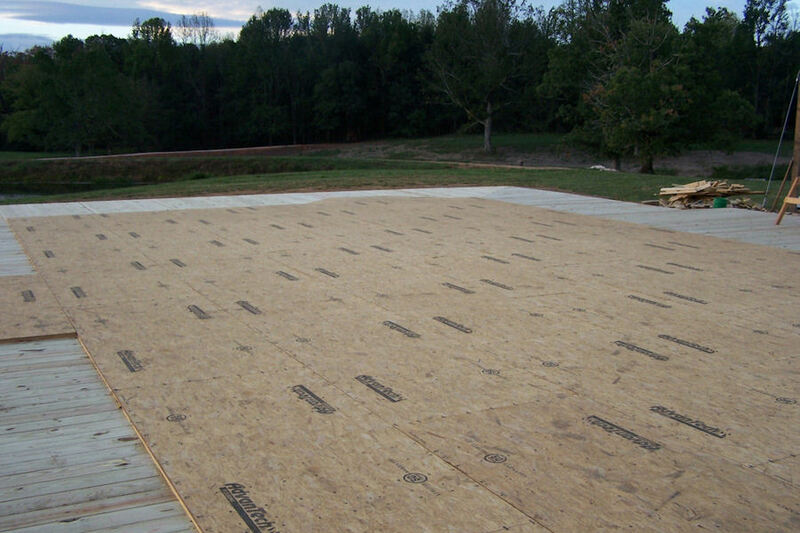 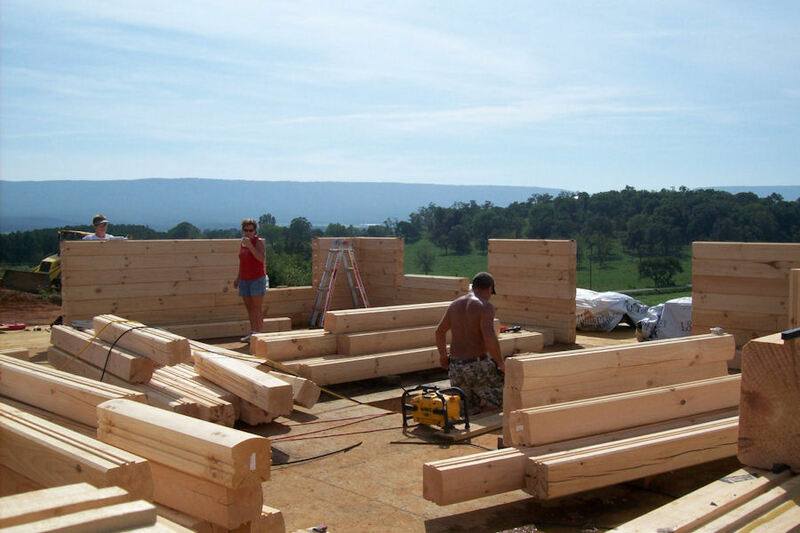 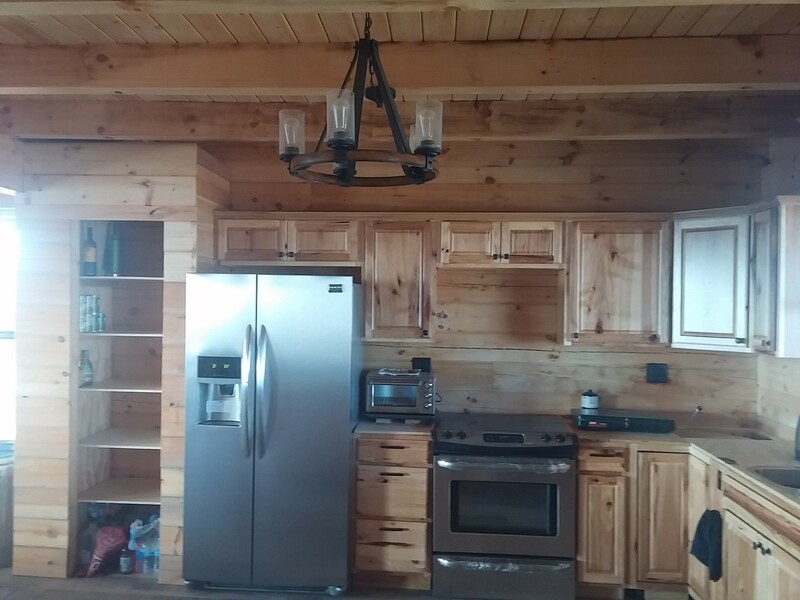 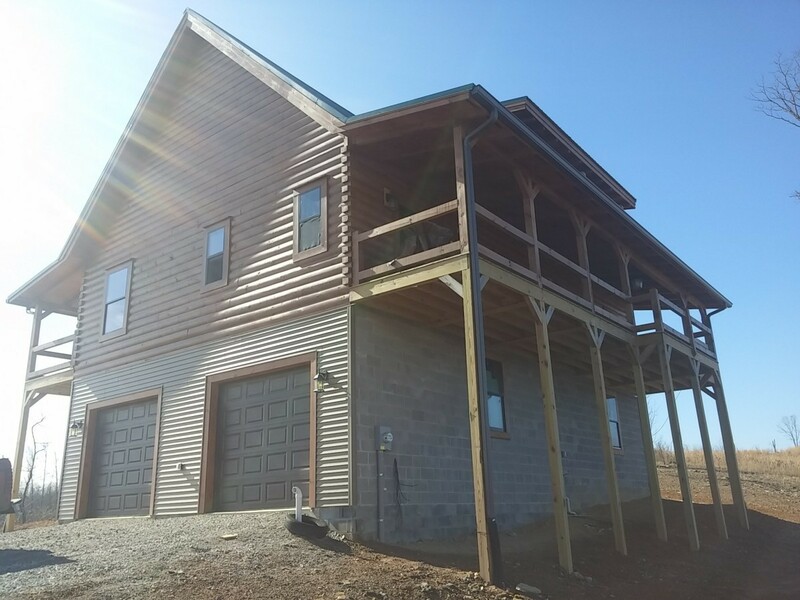 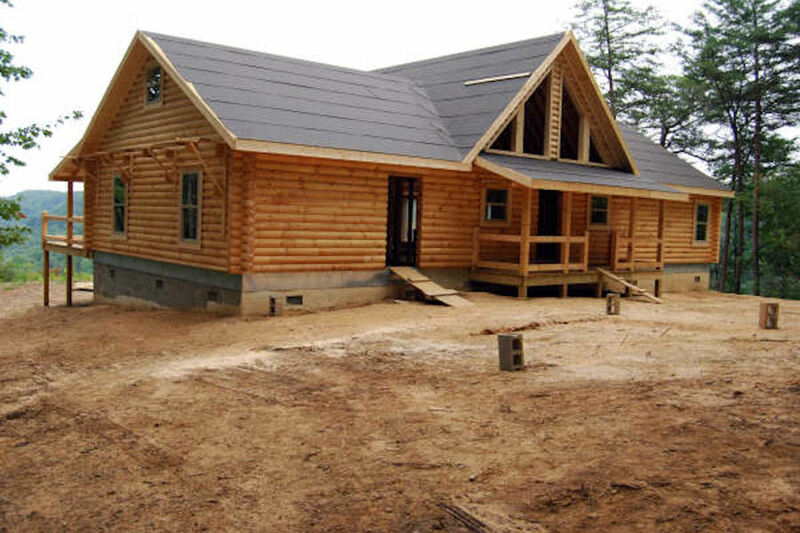 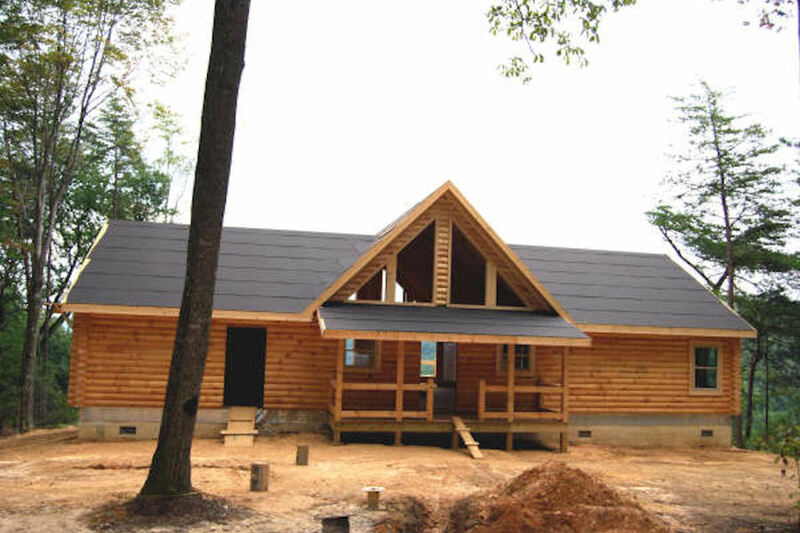 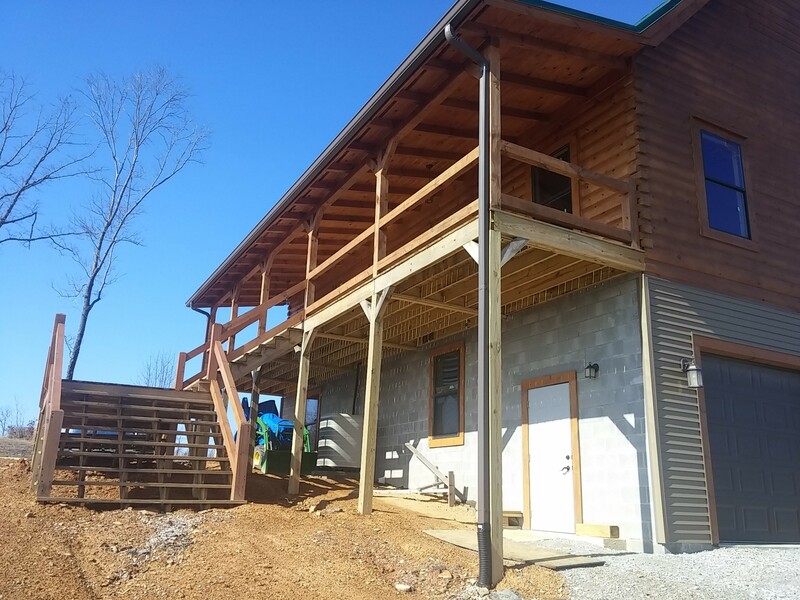 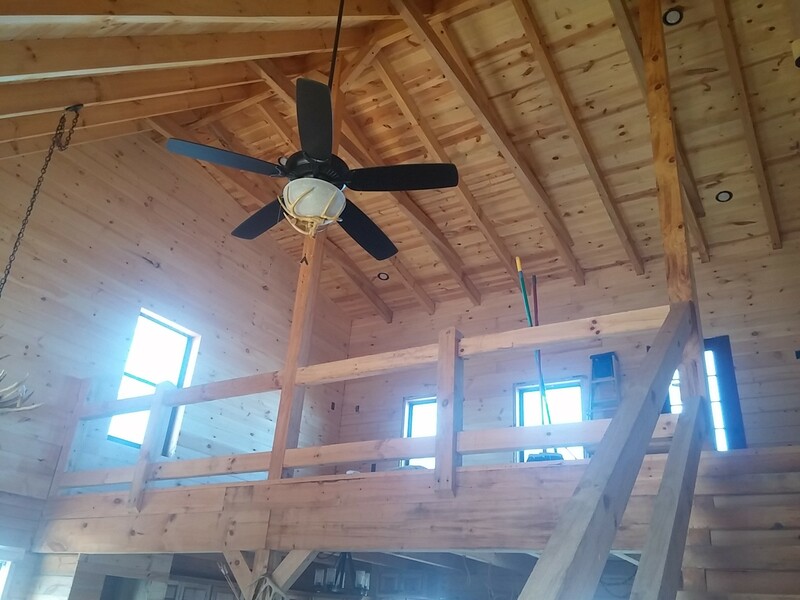 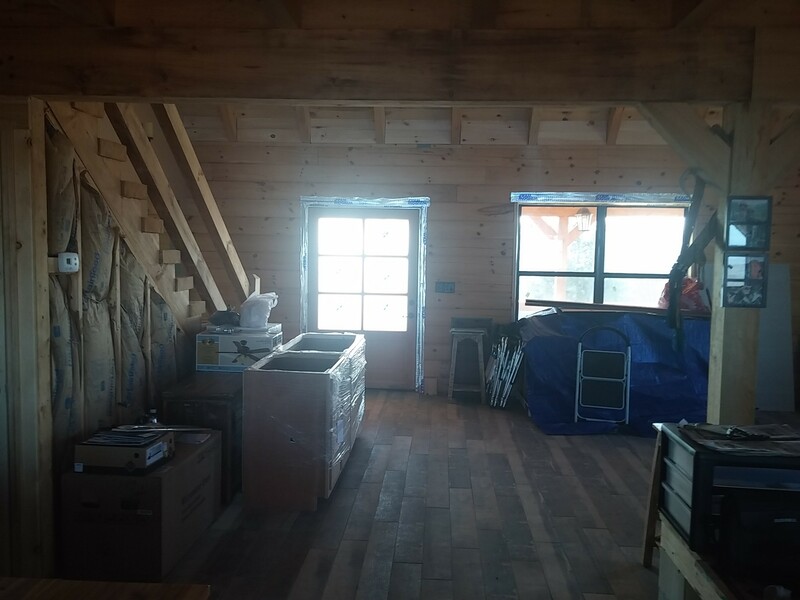 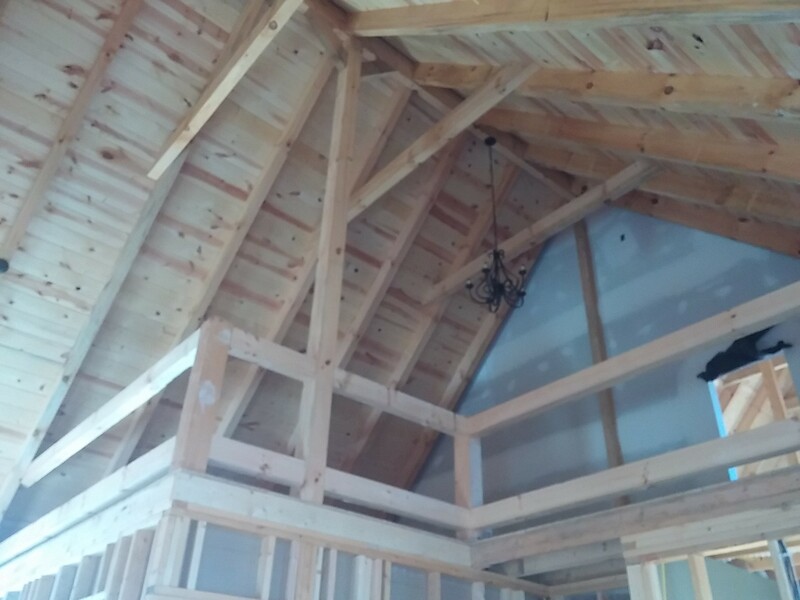 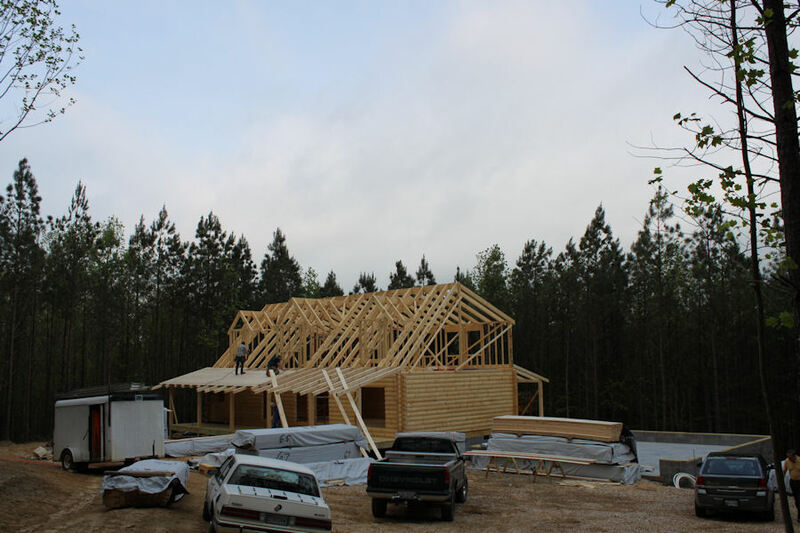 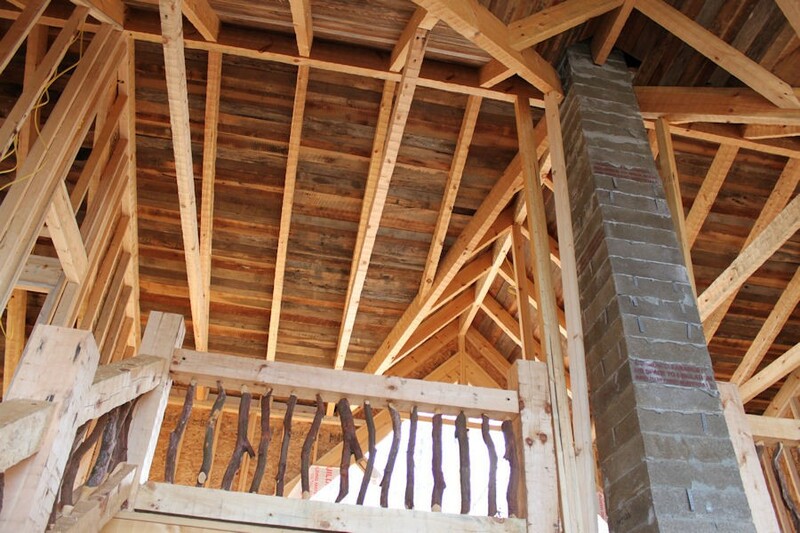 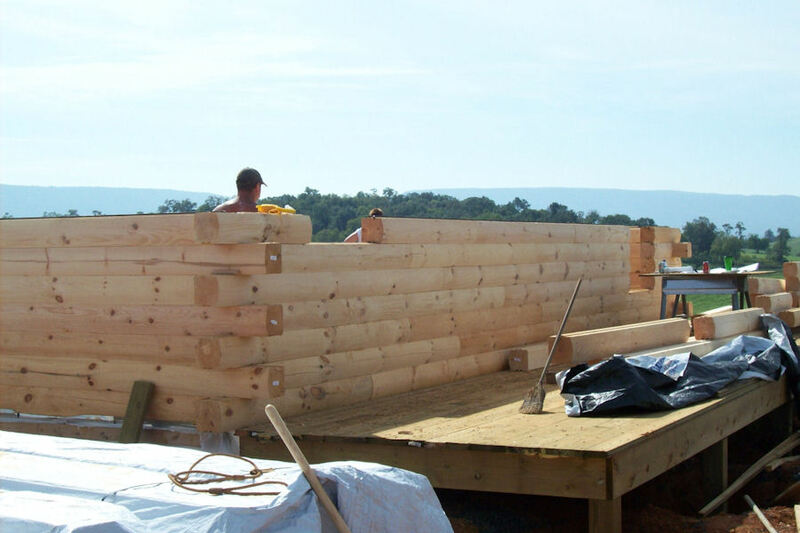 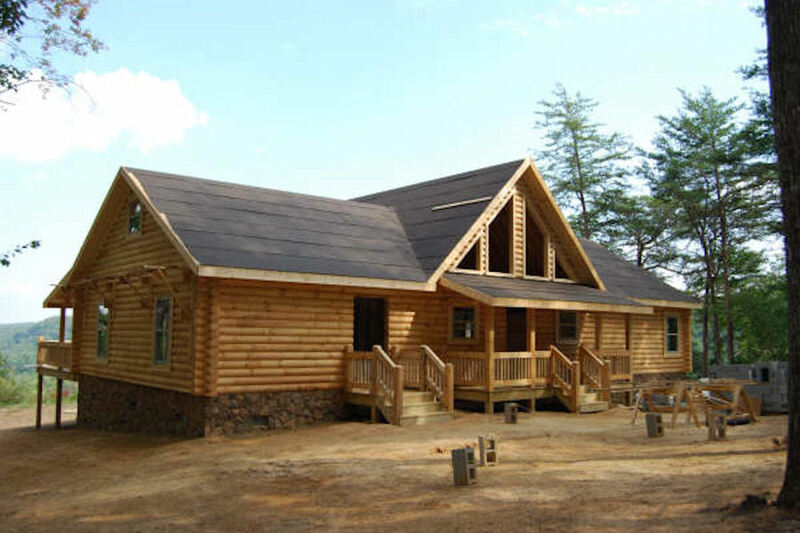 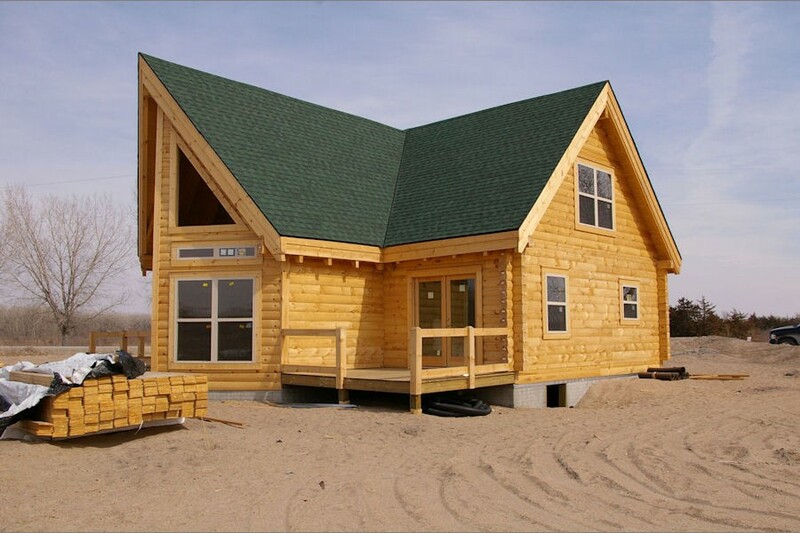 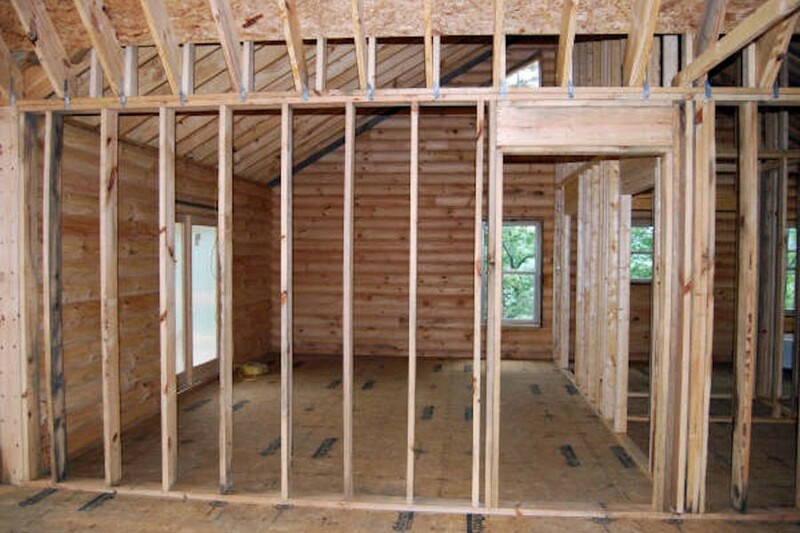 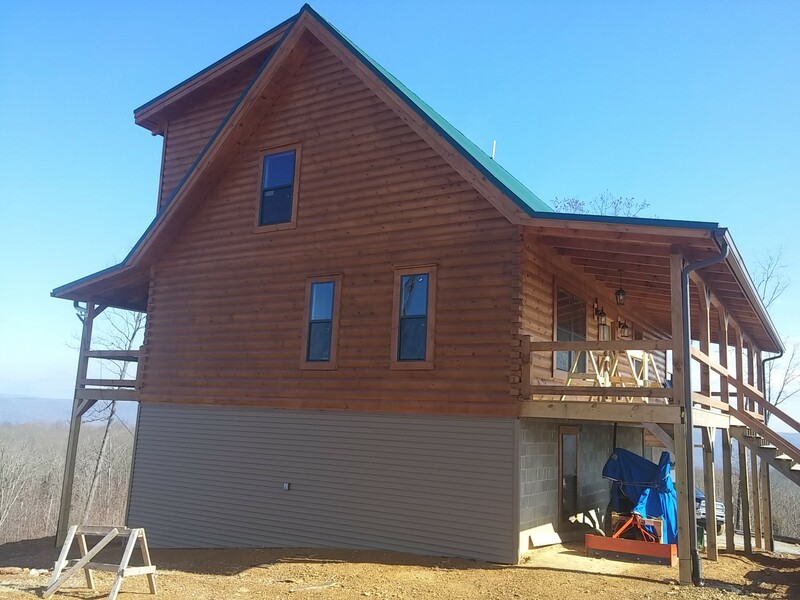 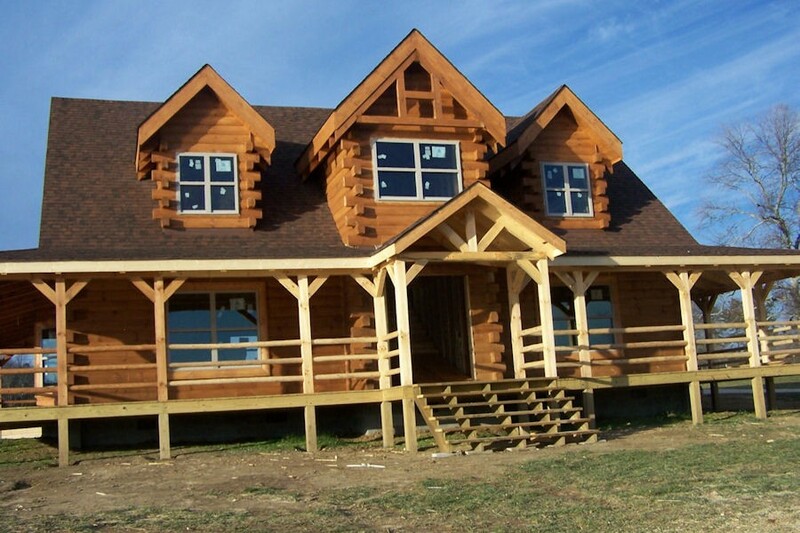 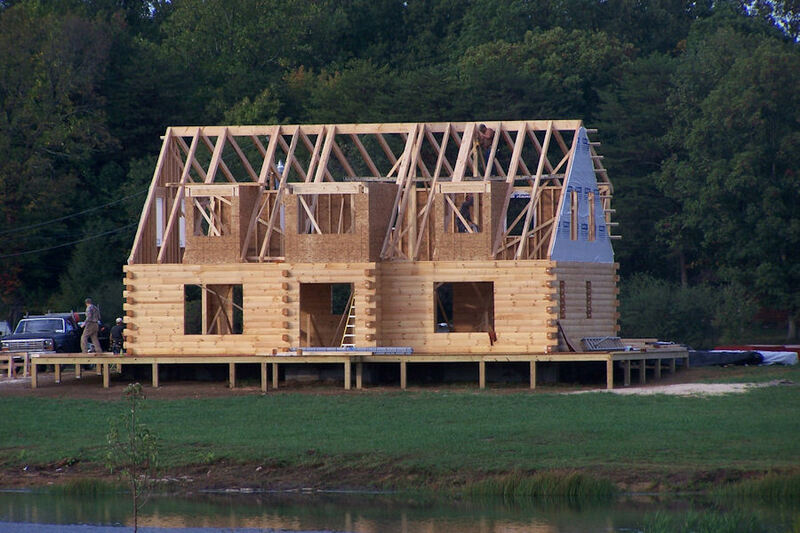 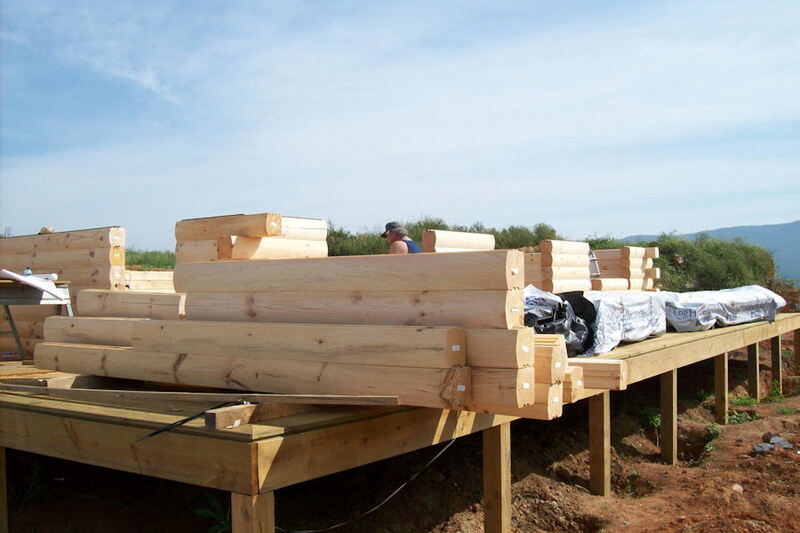 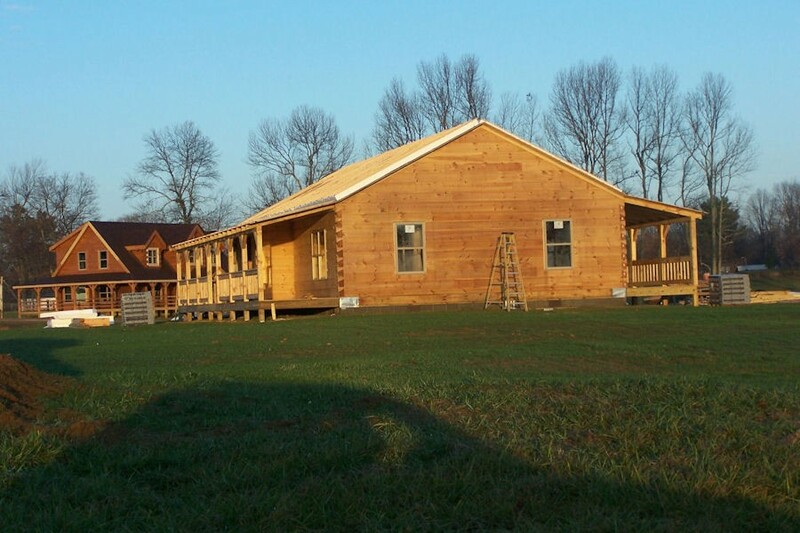 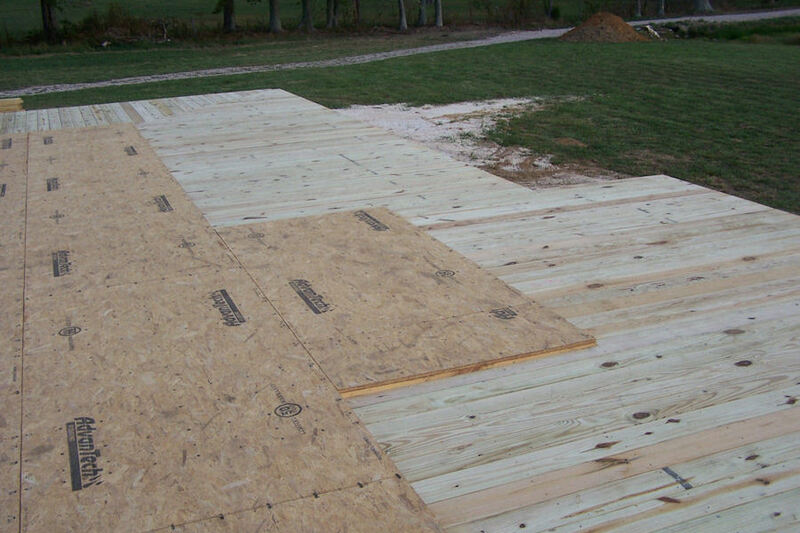 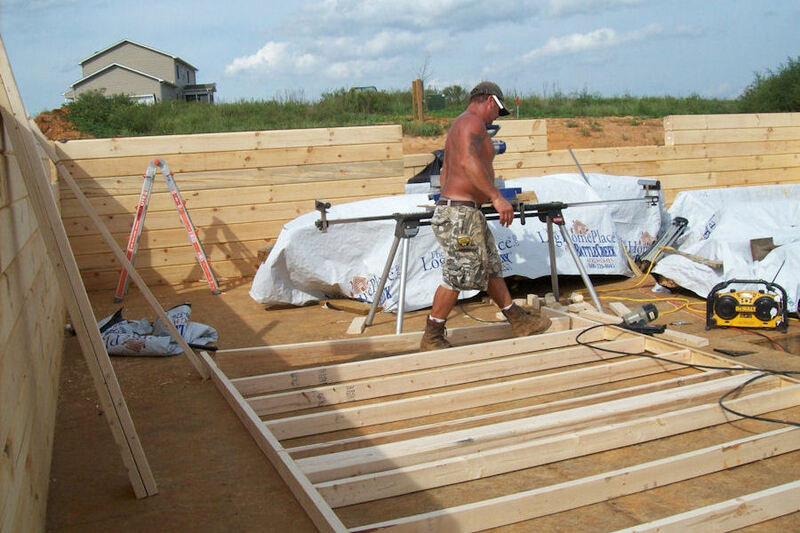 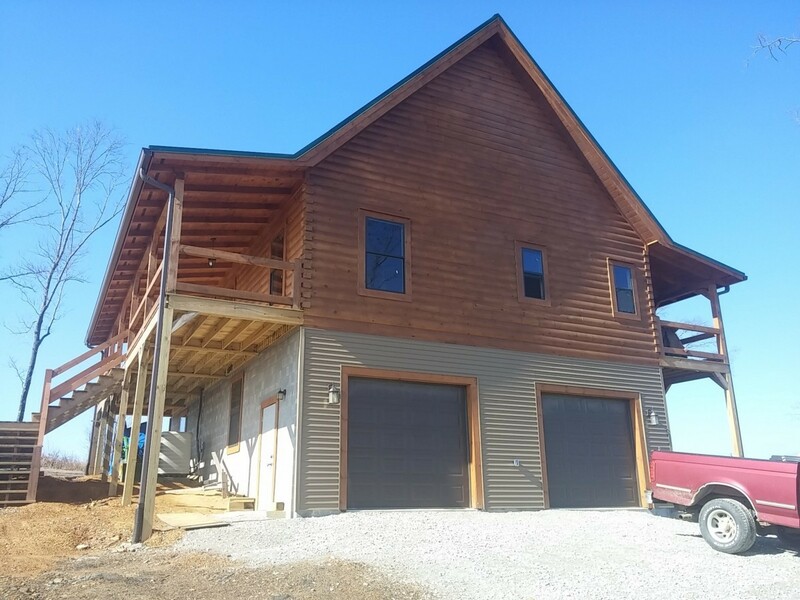 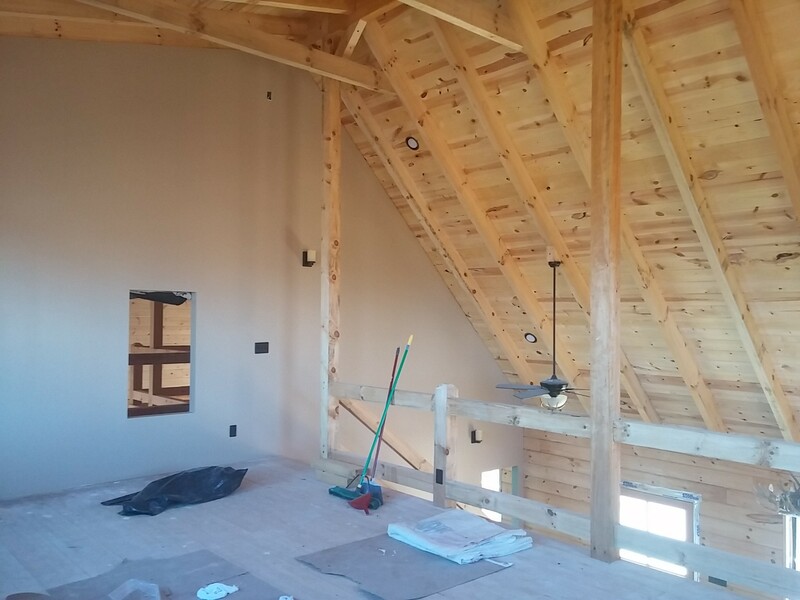 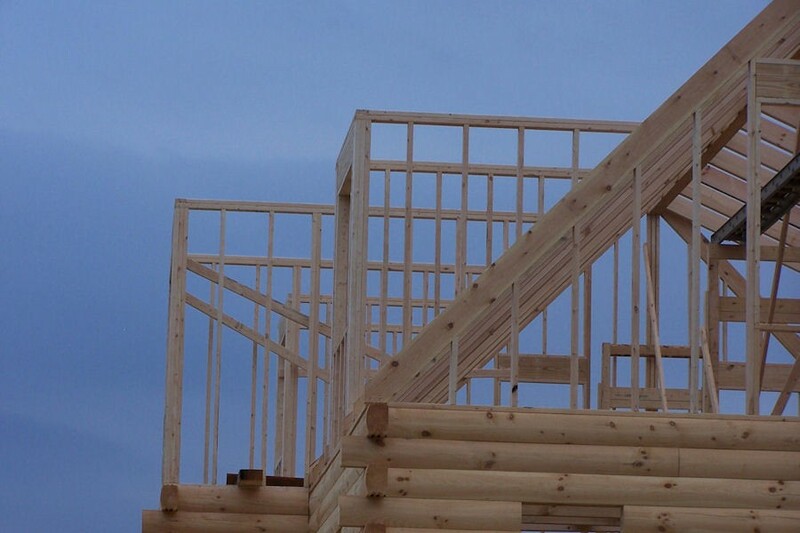 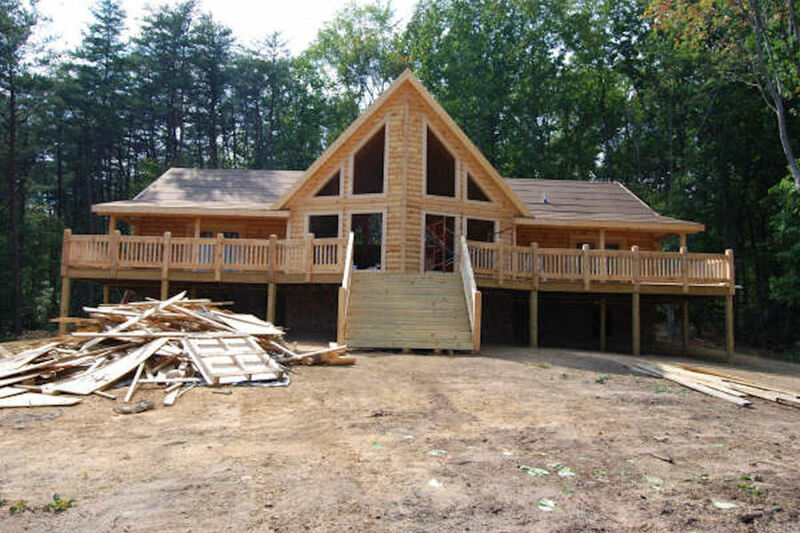 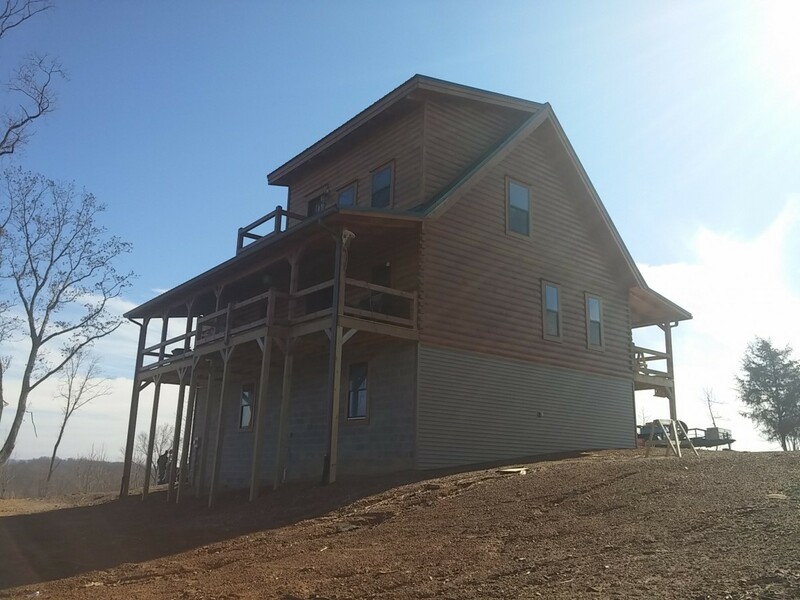 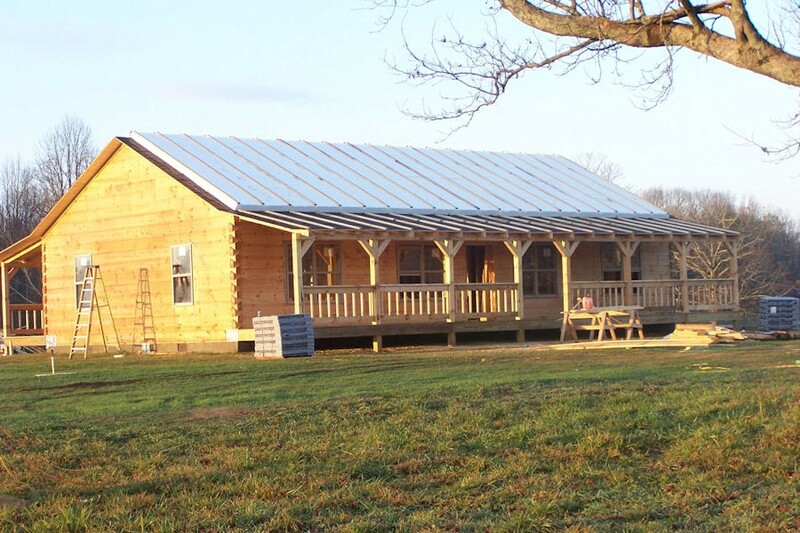 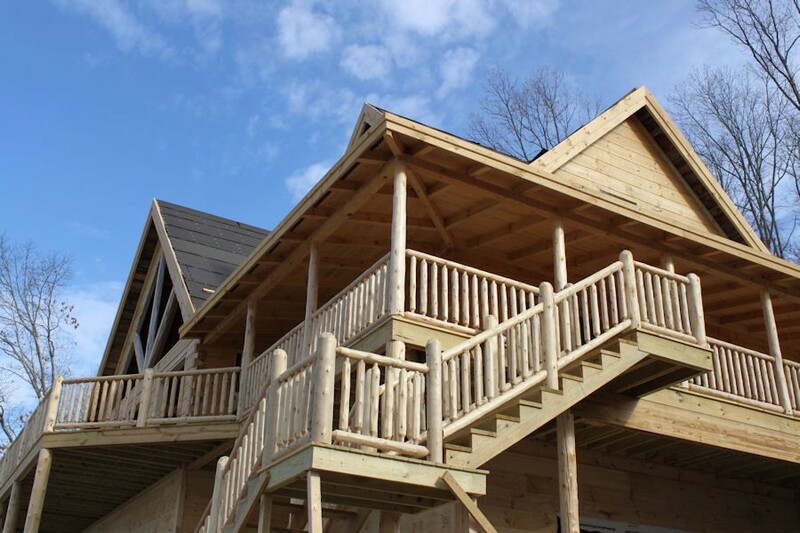 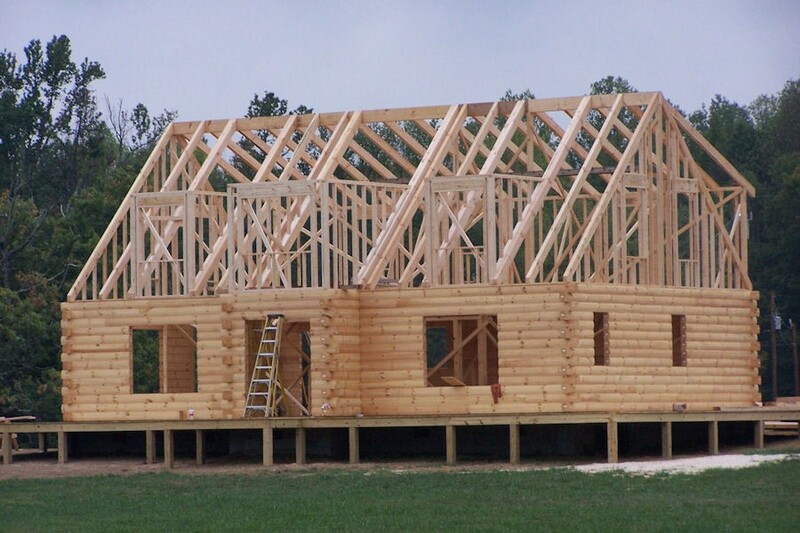 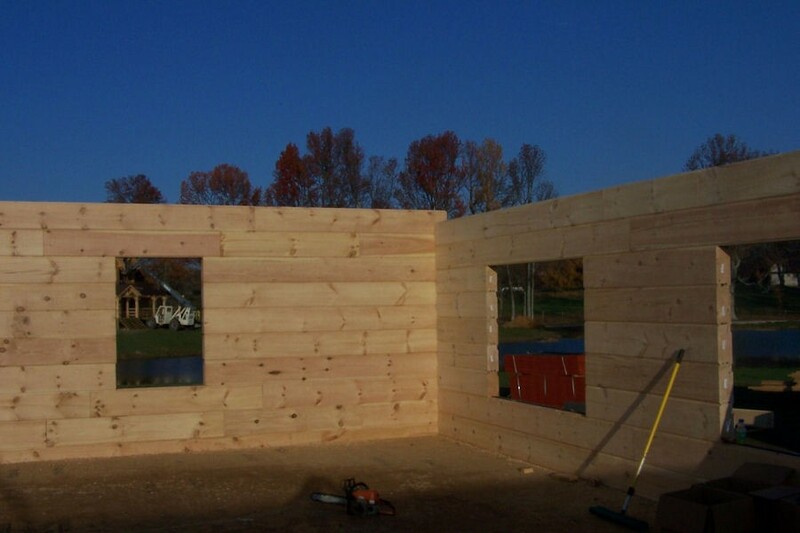 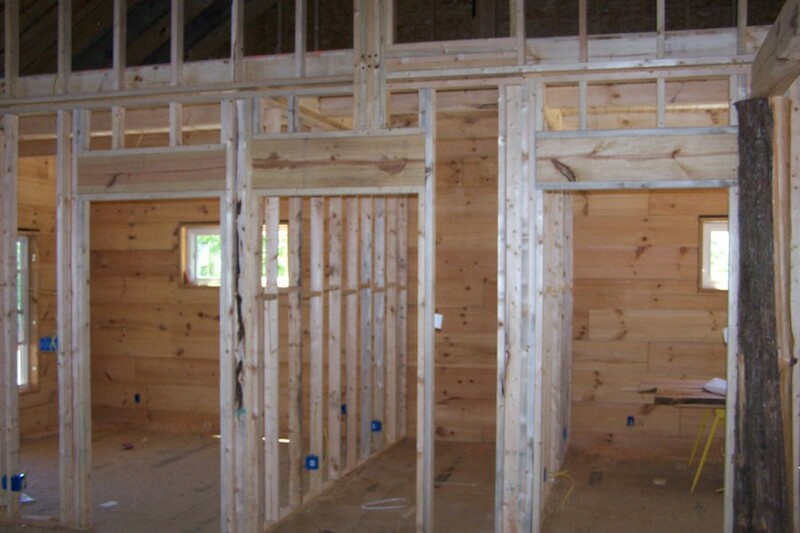 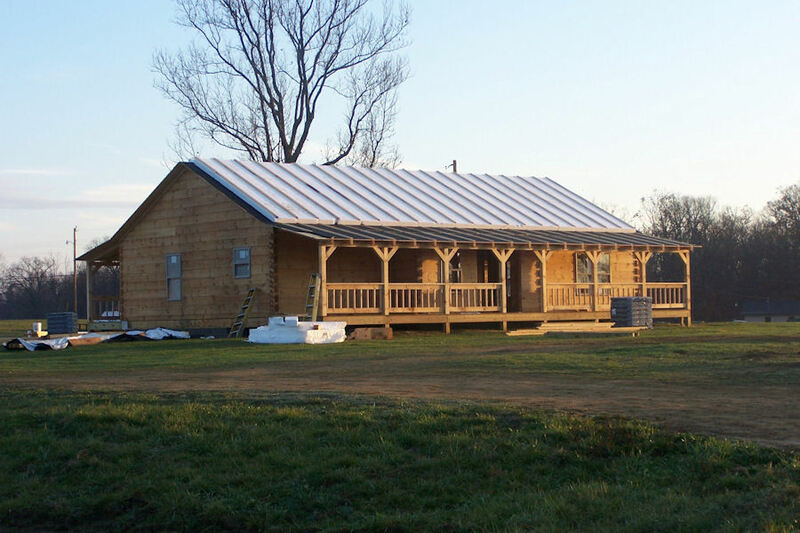 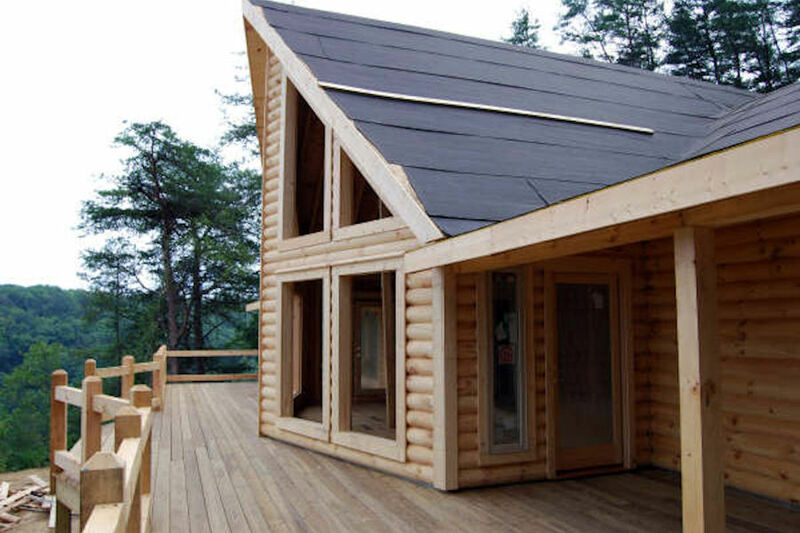 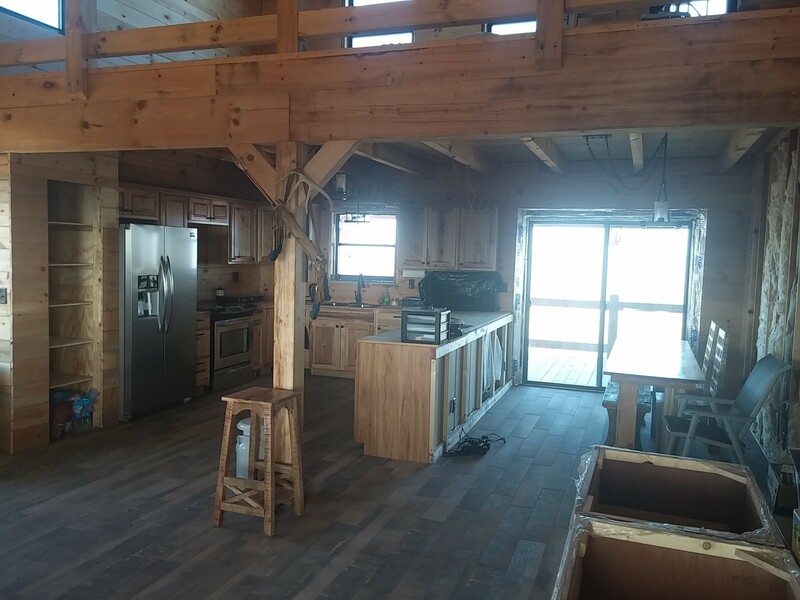 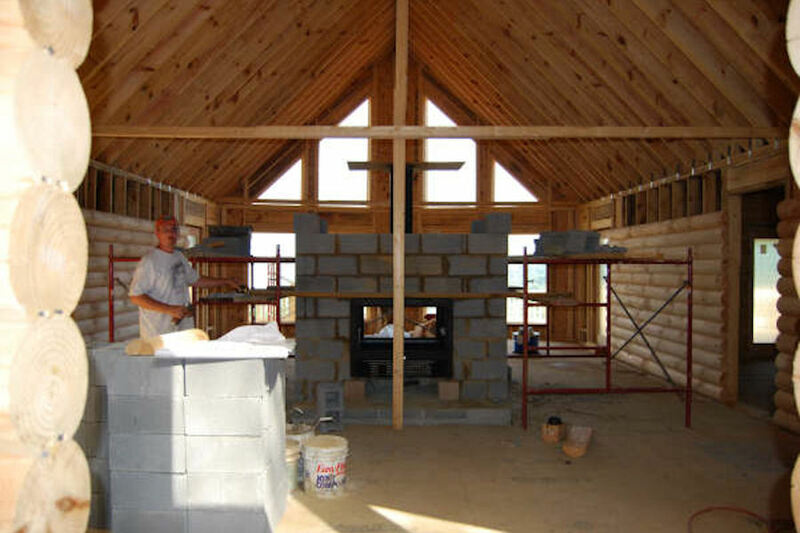 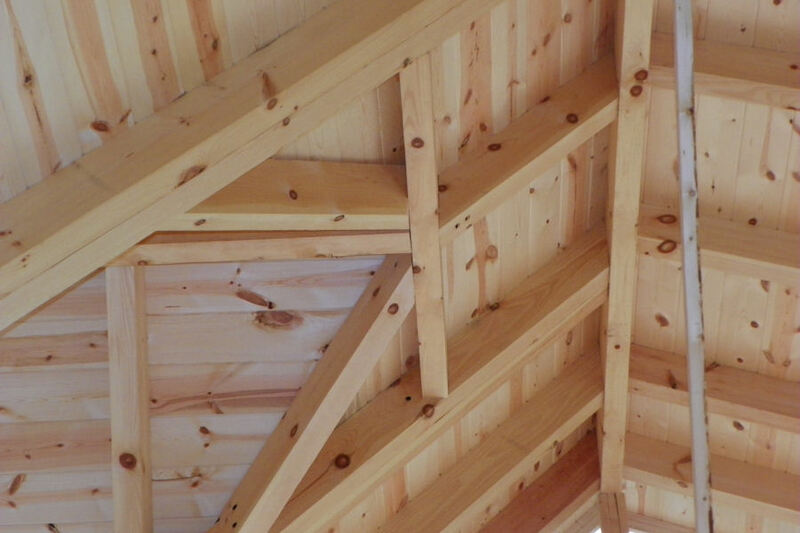 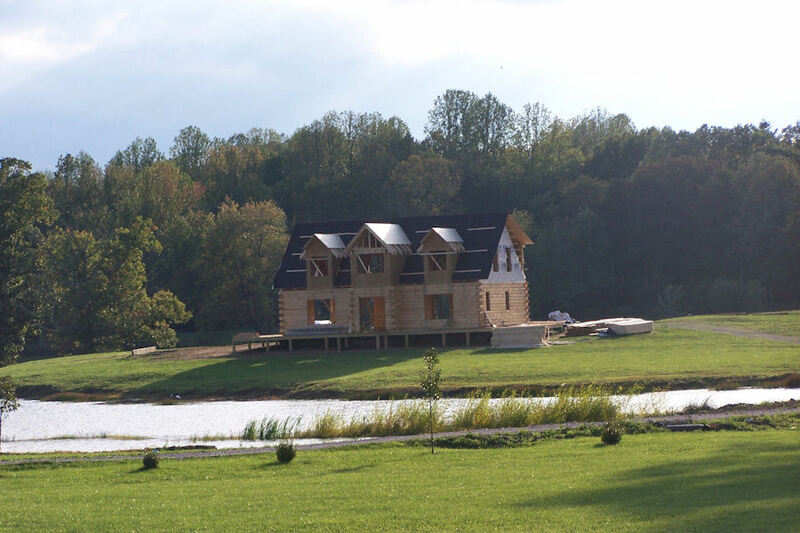 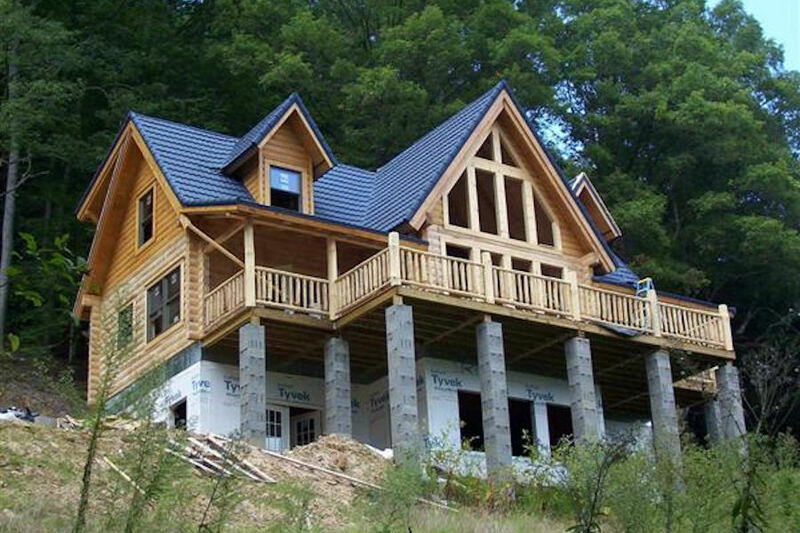 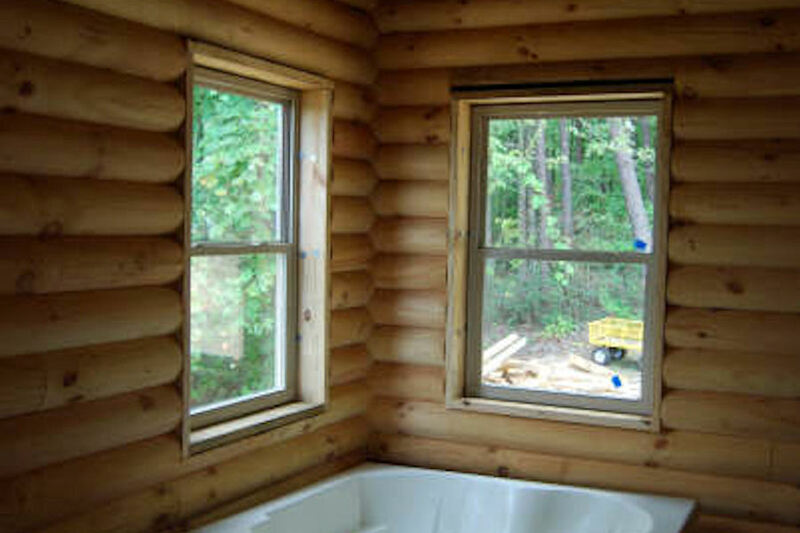 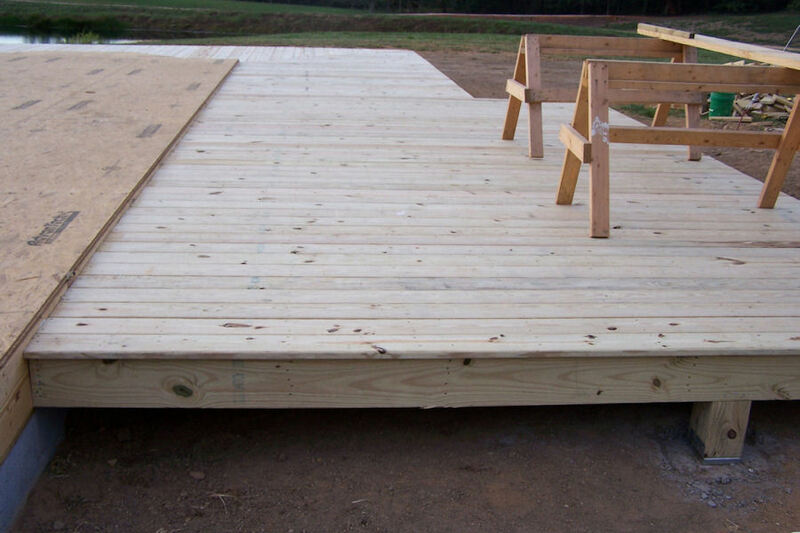 Check out our log cabin and home construction and building pictures below to learn more about our construction process and the beautiful results we regularly achieve.